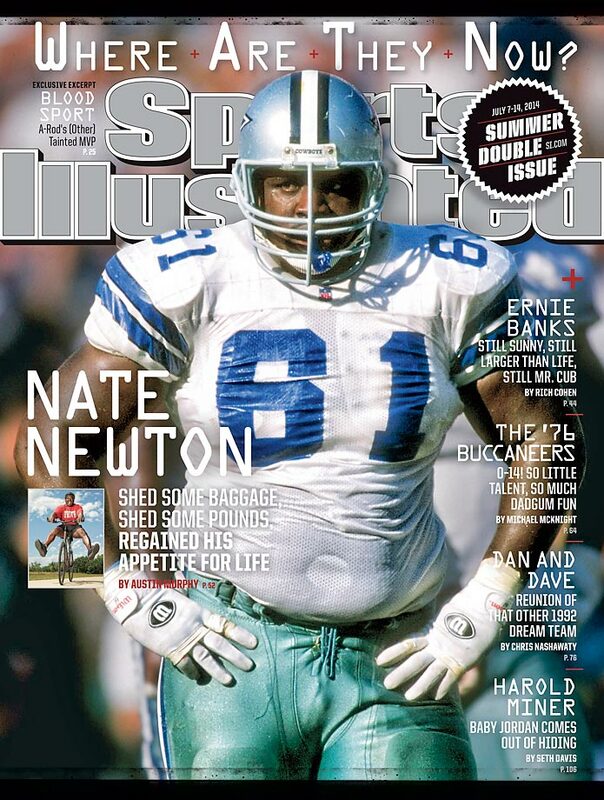 Farmers and farmers' sons used to account for a big chunk of NFL players decades ago, before the league had captured the national imagination. 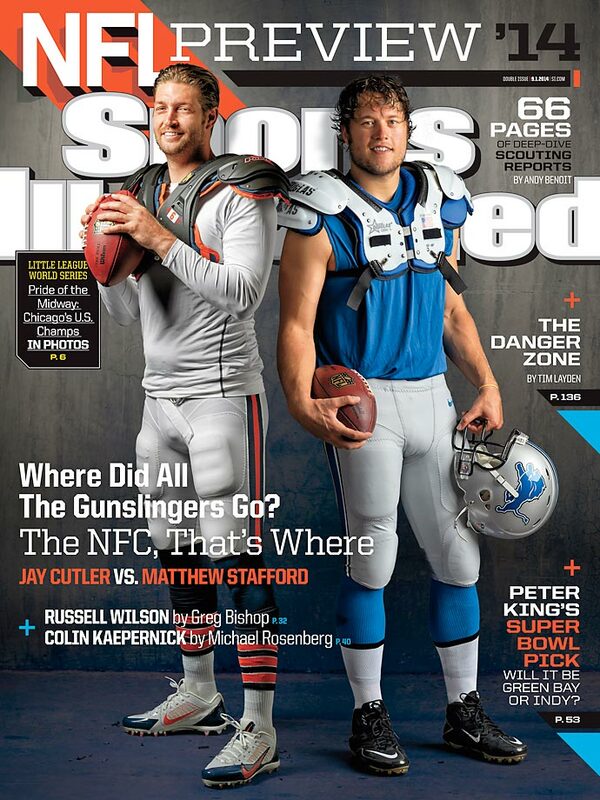 As the number of farmers in the general U.S. population has declined, though, so too have the number in the NFL, and you'd be hard-pressed to find one on most NFL teams. 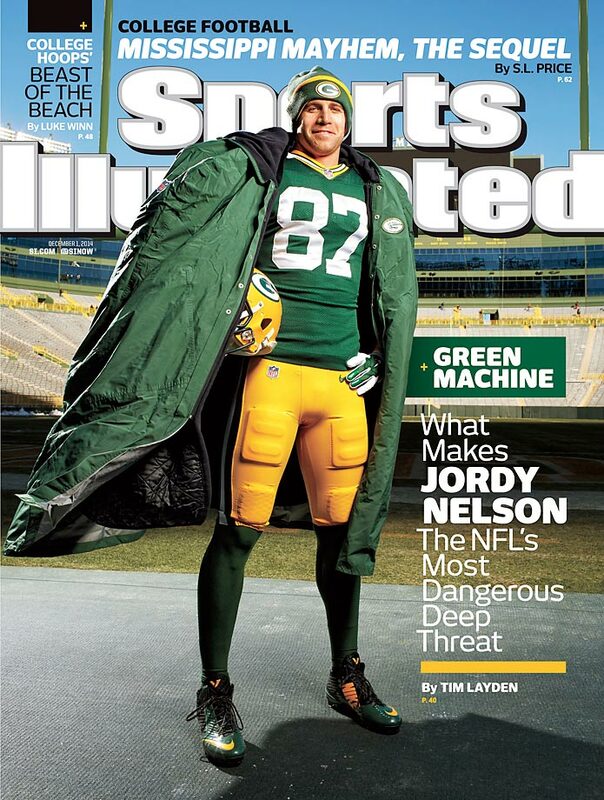 That's why Packers receiver Jordy Nelson is such a rarity. 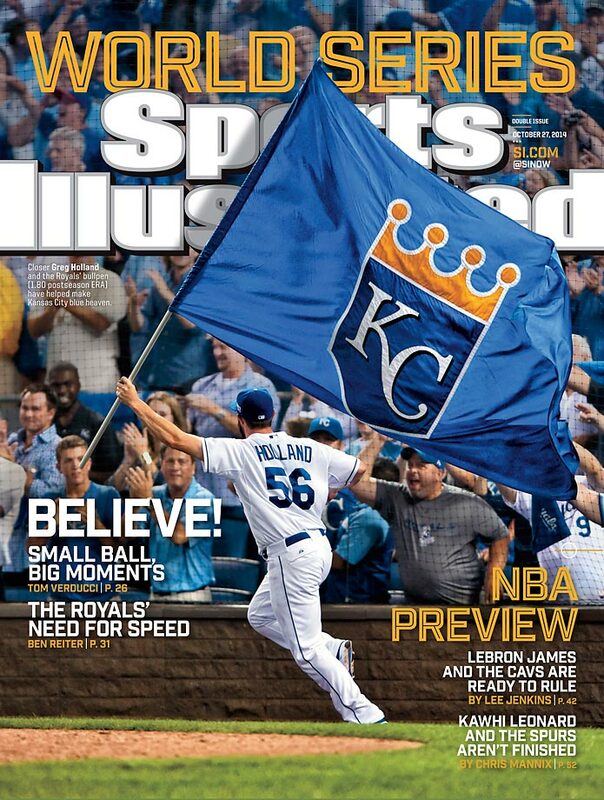 Nelson grew up tending cattle, fixing fence, completing countless assorted chores and spending hot summer days hacking down stalks of shattercane on the farmland that's been in his family since his great-great-great-grandfather first emigrated from Sweden to Riley County, Kan. 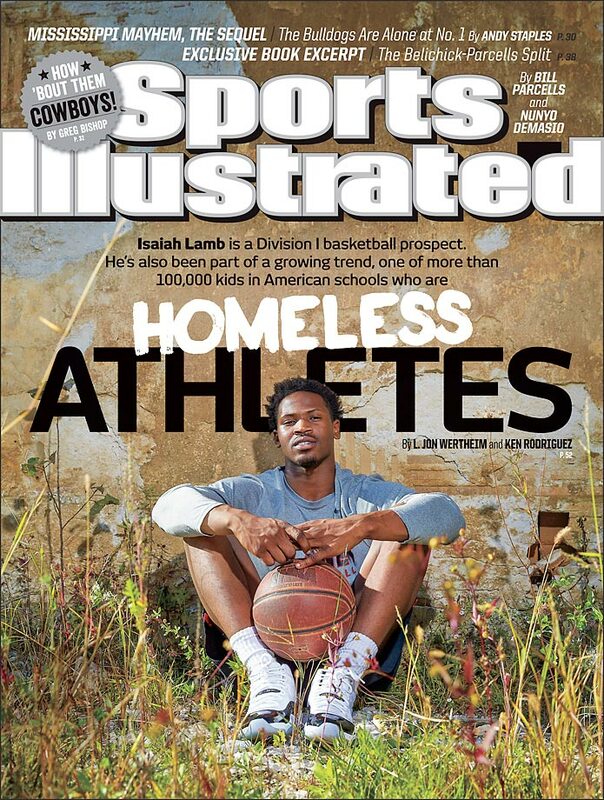 The endless work -- hours spent before and after school, before the sun came up and long after it went down -- imbued Nelson with a work ethic that carried him from being a walk-on at Kansas State to becoming a second-round NFL draft pick, and it's a big reason the 29-year-old has found so much success in the league. 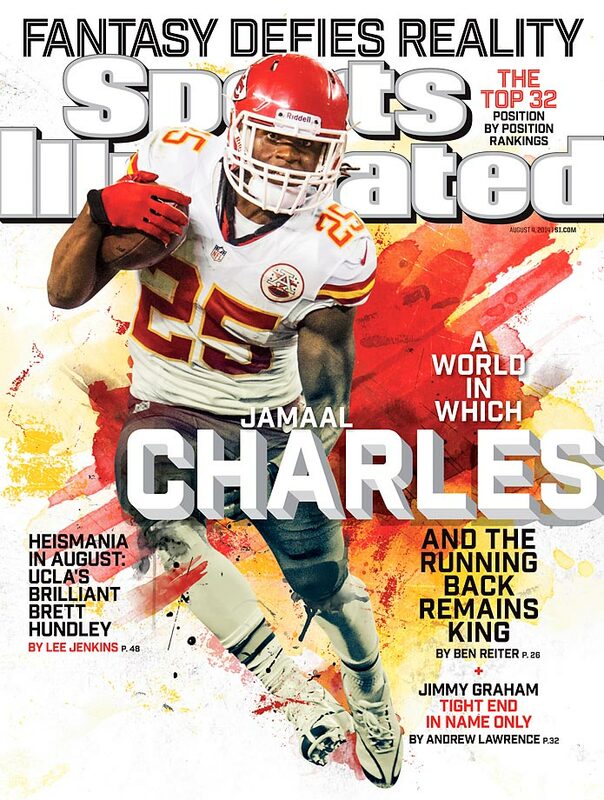 Big, strong and fast, he's perhaps the NFL's best deep threat and undoubtedly one of the league's best receivers, even though he hasn't always been recognized as such. 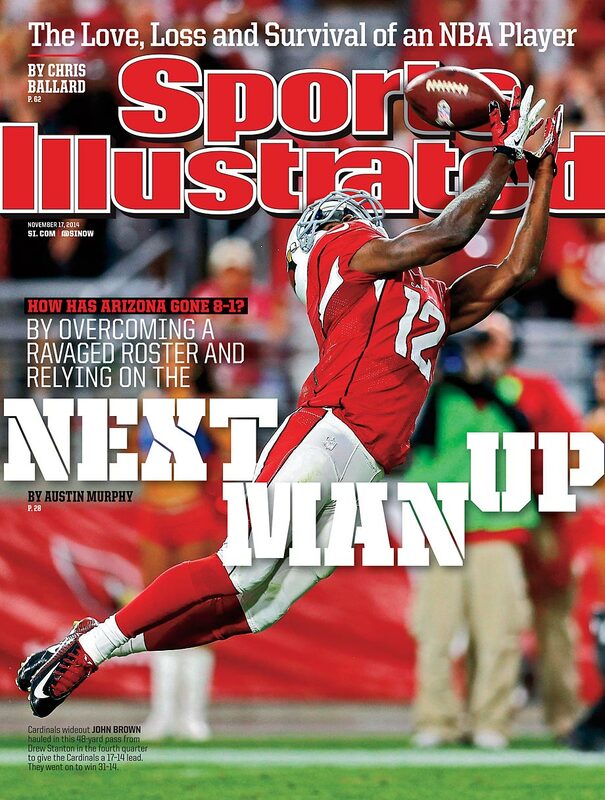 On pace to finish atop the franchise's all-time leaders in receptions and receiving yards, Nelson's a solid bet to make his first Pro Bowl this season, and he's helped the Packers (8-3) become a Super Bowl contender once again. "Jordy is a hardworking farm boy," says Vikings receiver Greg Jennings, who played alongside Nelson in Green Bay from 2008 through '12. 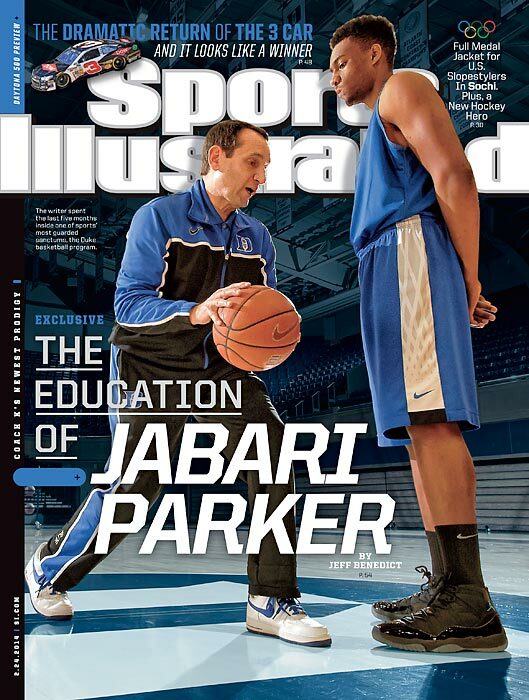 "His physical skill set is second to none, but he's smart, he works at his craft, he studies the game. 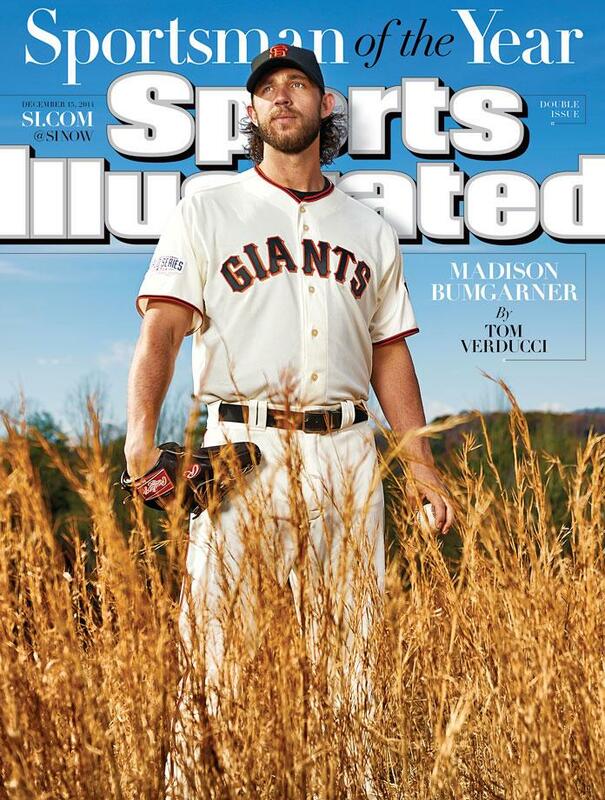 He's a hardworking farm boy in his life, and he's a hardworking farm boy on the field." 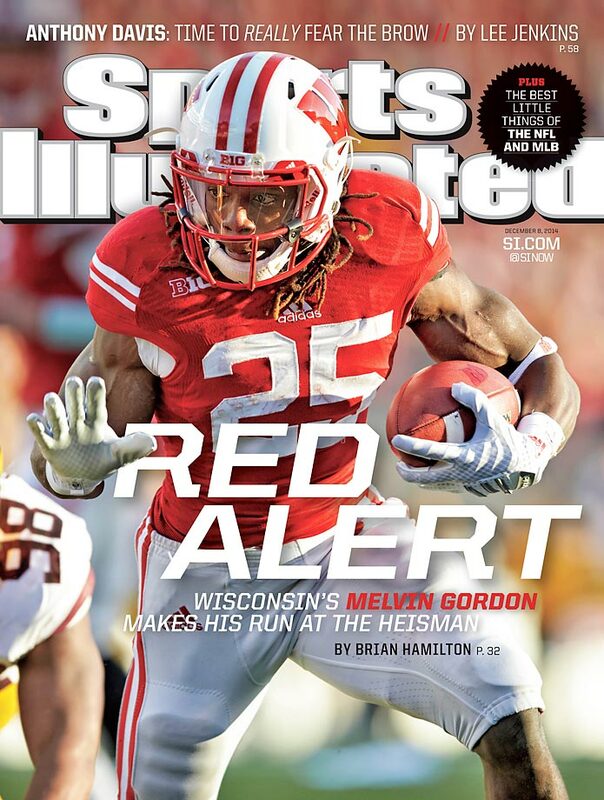 NFL success and riches haven't altered Nelson's blue-collar nature. 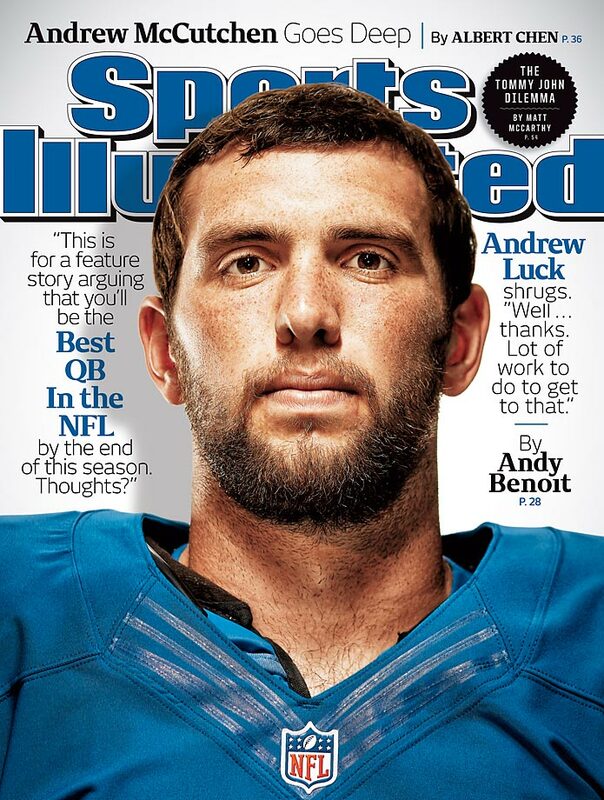 He returns to his family farm every offseason to help his father and brother work the land, and he plans to move back to Kansas to raise his family on a farm once his career's over -- perhaps with another Super Bowl ring in tow. 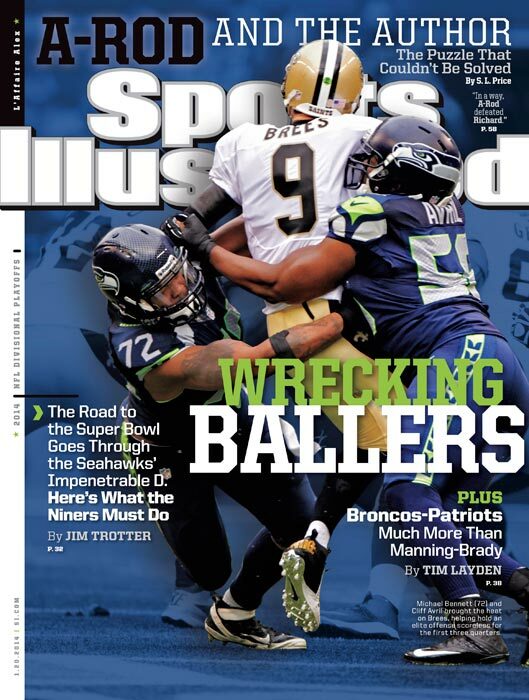 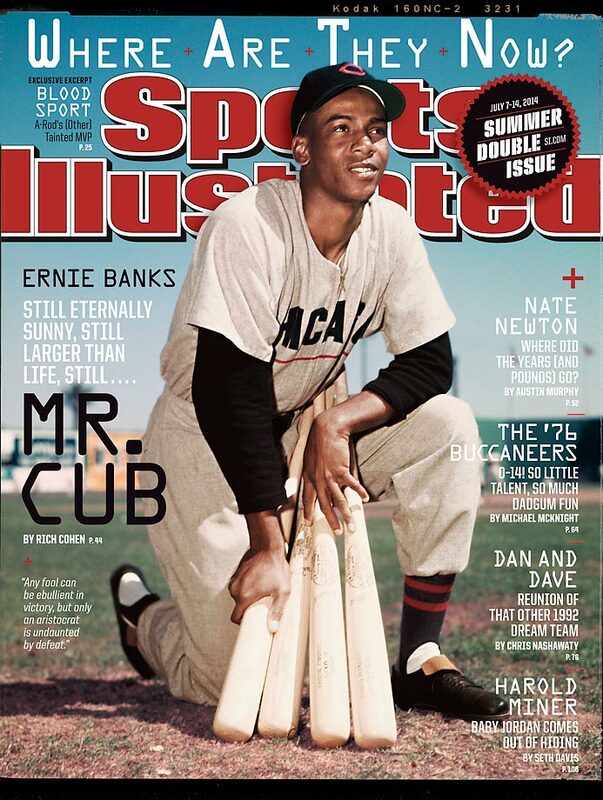 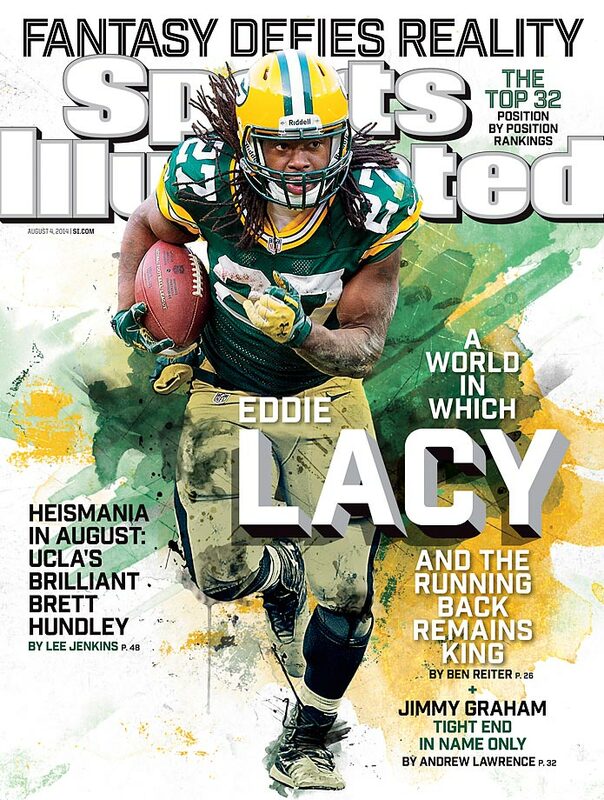 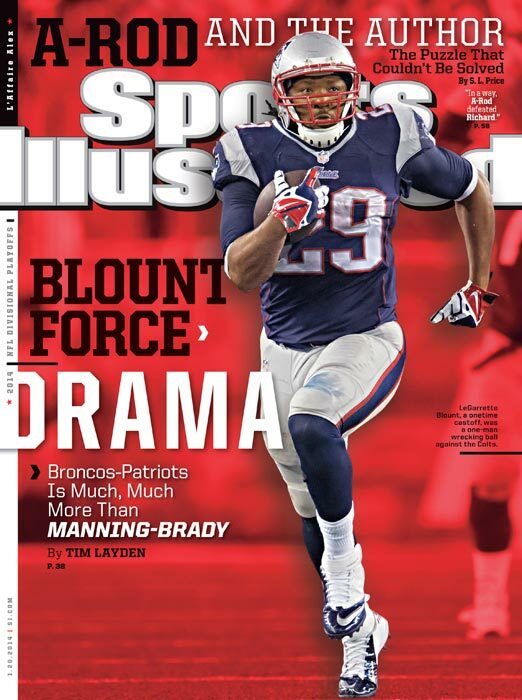 For more on Nelson and the Packers check out Tim Layden's story in this week's Sports Illustrated (subscribe here). 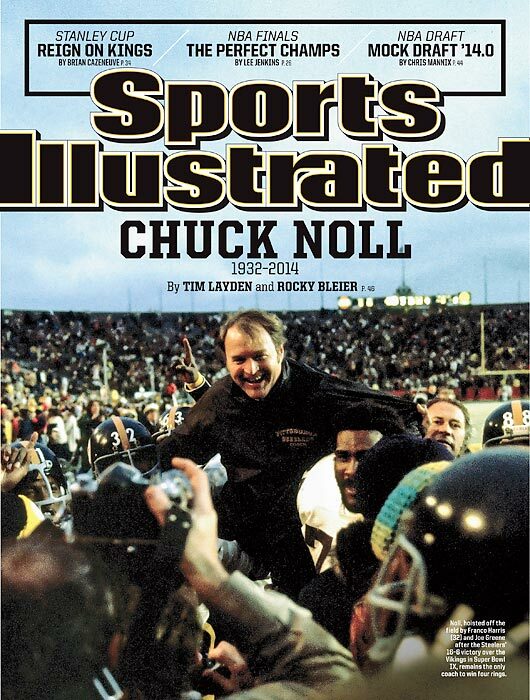 Also in this issue: a feature on UC Santa Barbara big man Alan Williams, George Dohrmann's story on a formerly prolific college basketball coach robbed of the game by mental illness, and S.L. 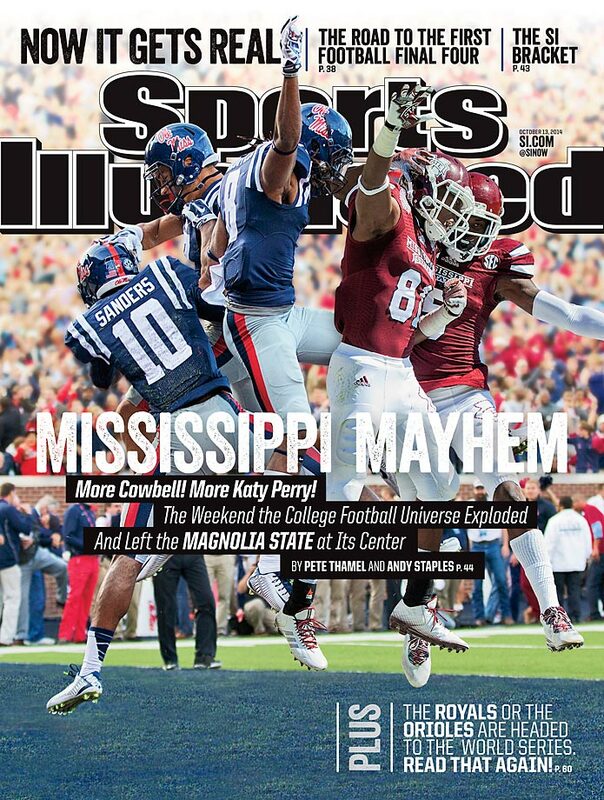 Price's in-depth look at football in the state of Mississippi ahead of this week's Egg Bowl. 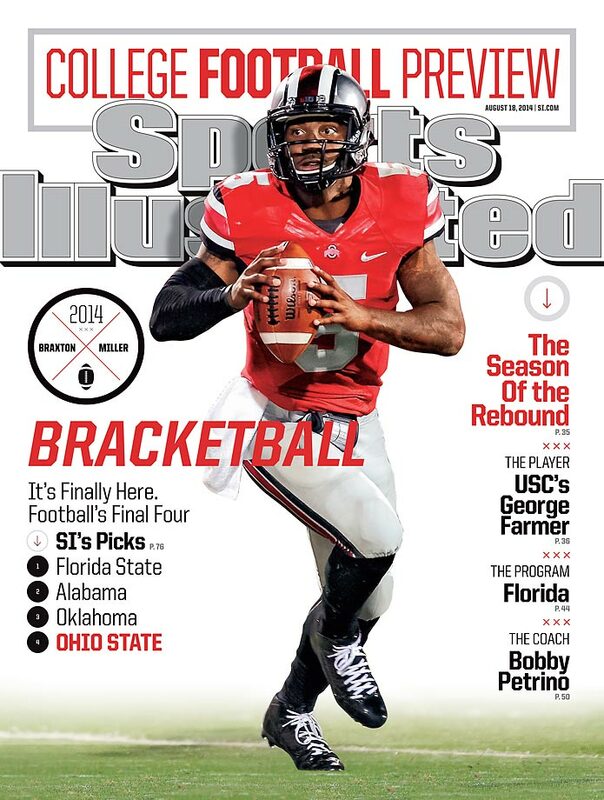 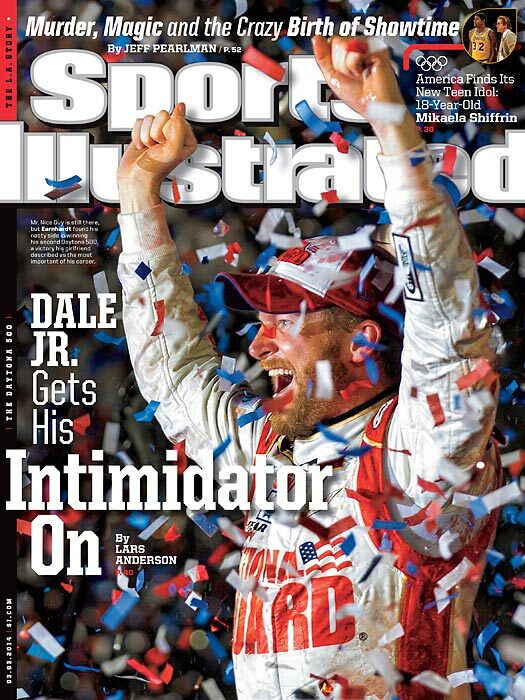 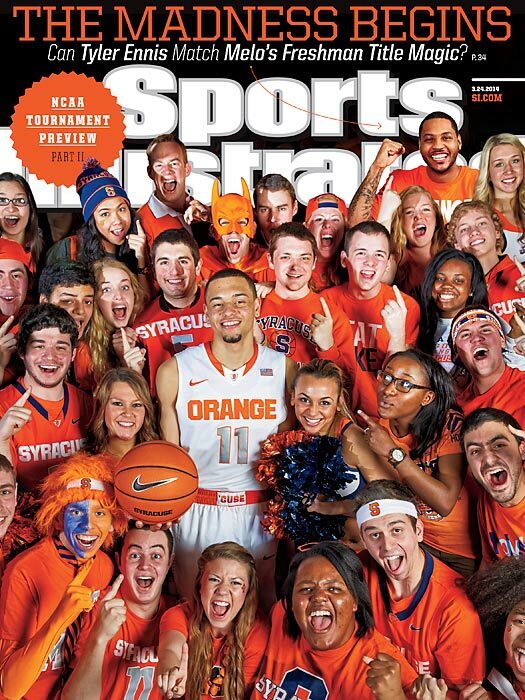 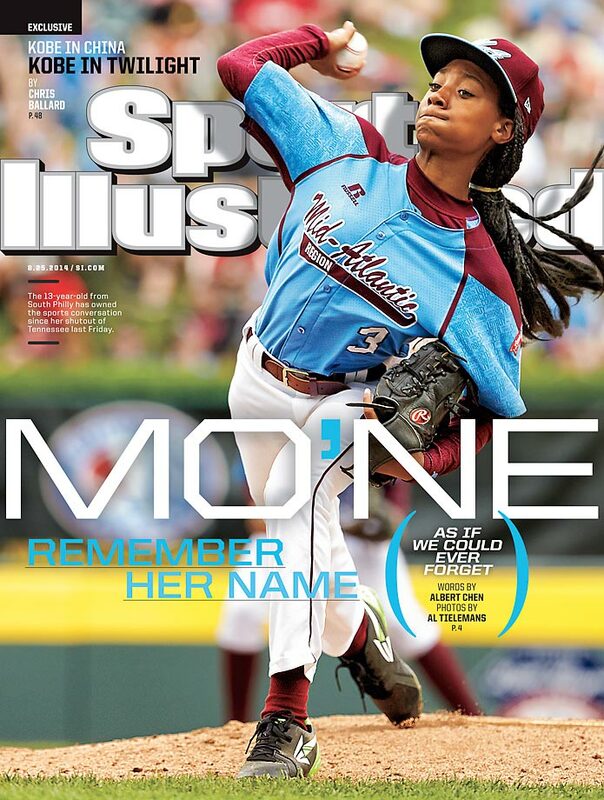 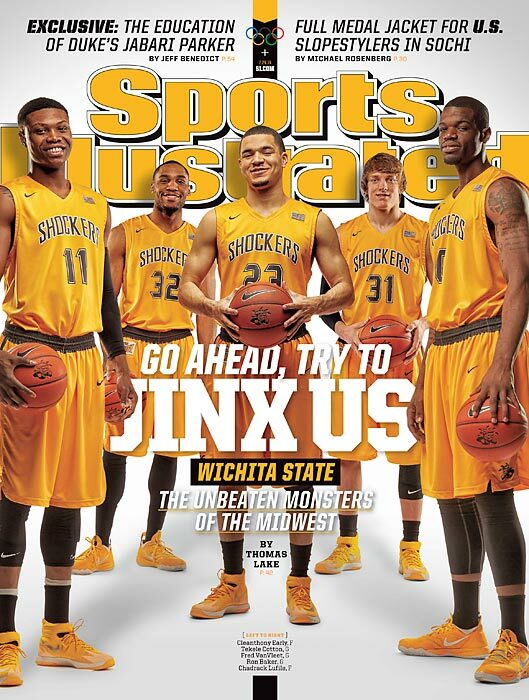 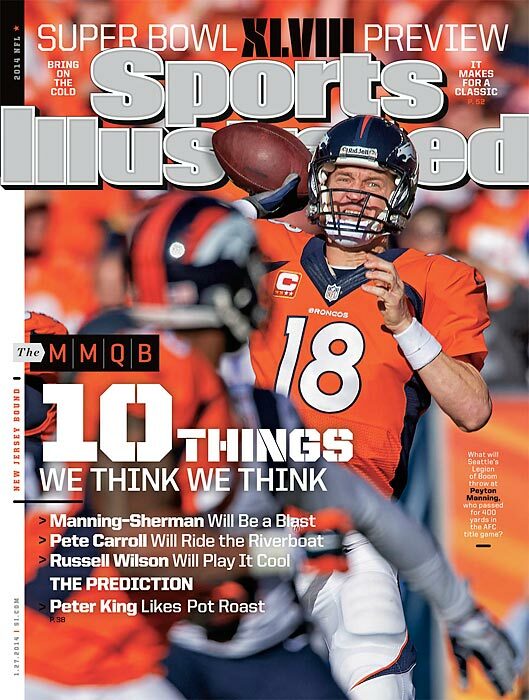 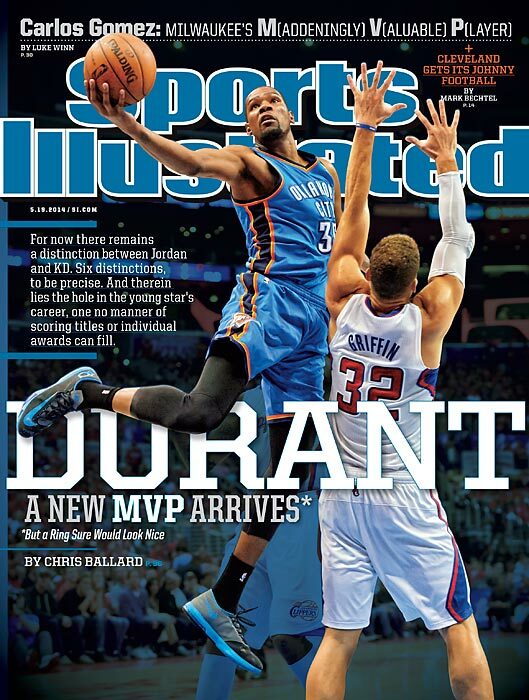 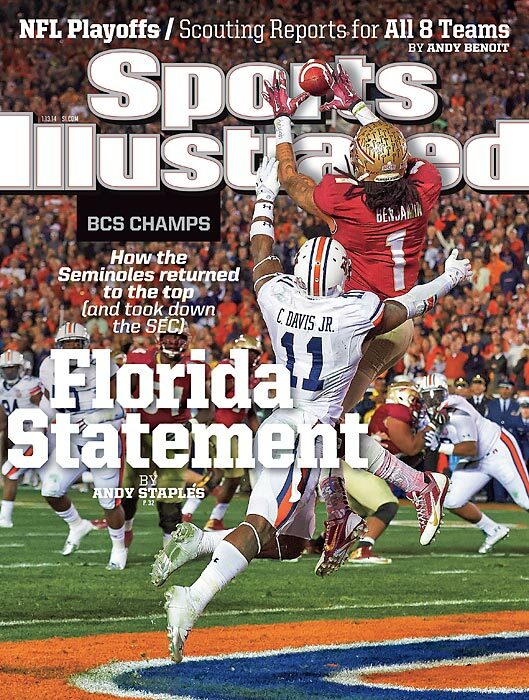 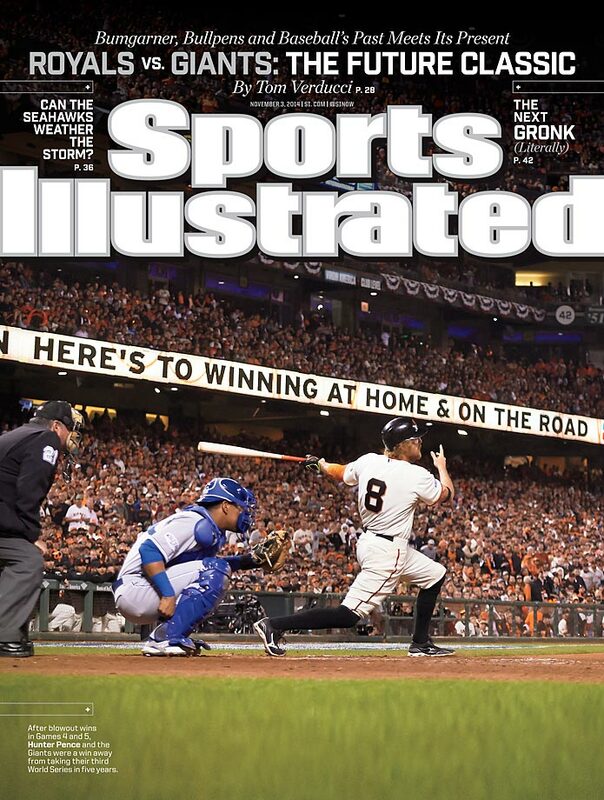 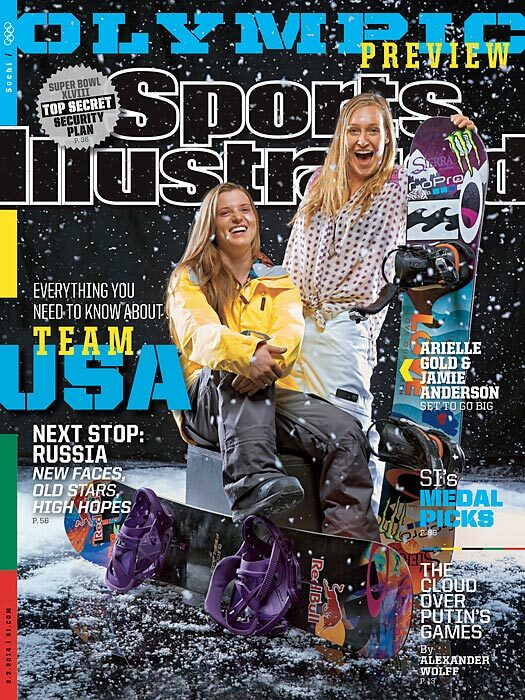 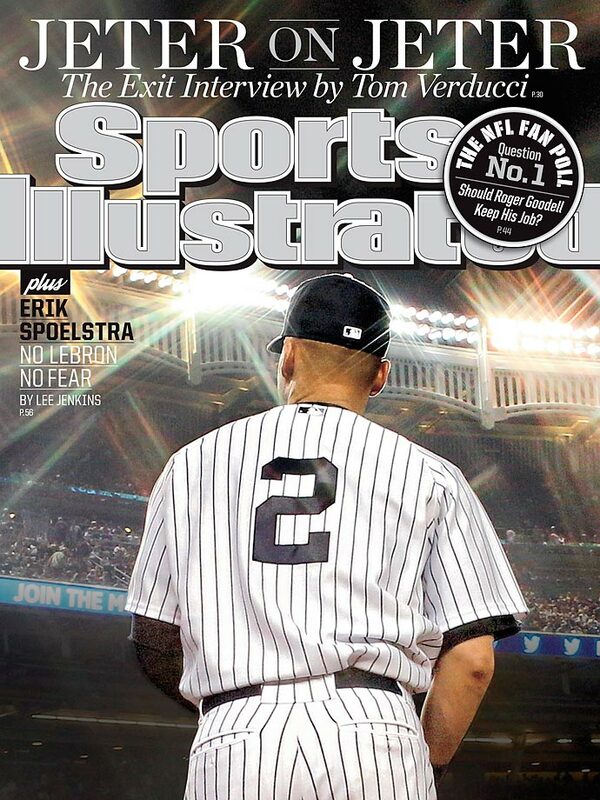 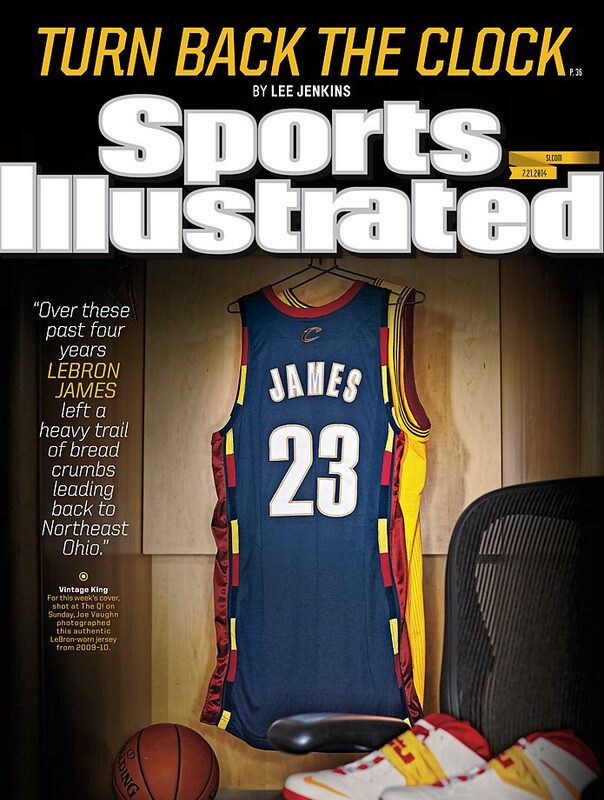 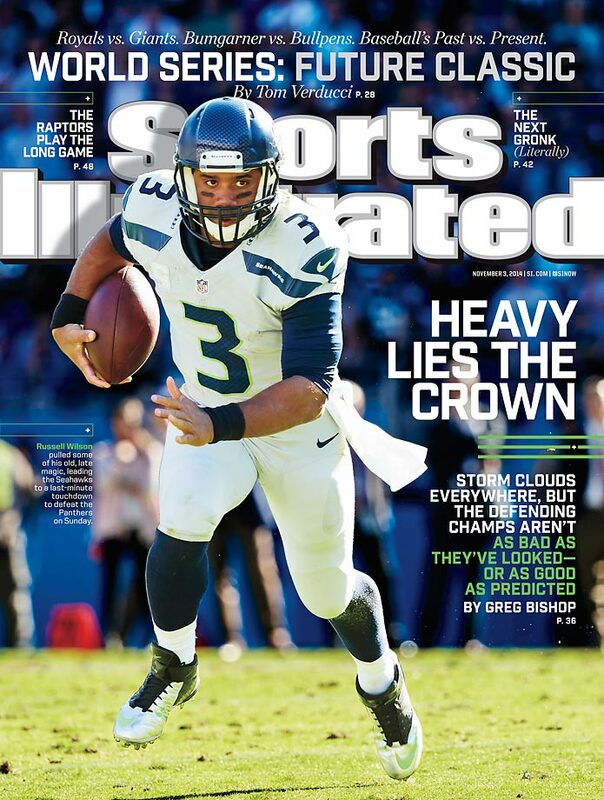 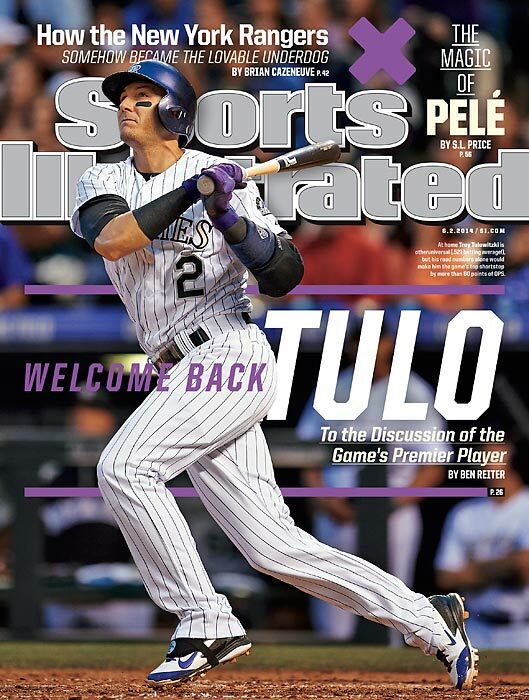 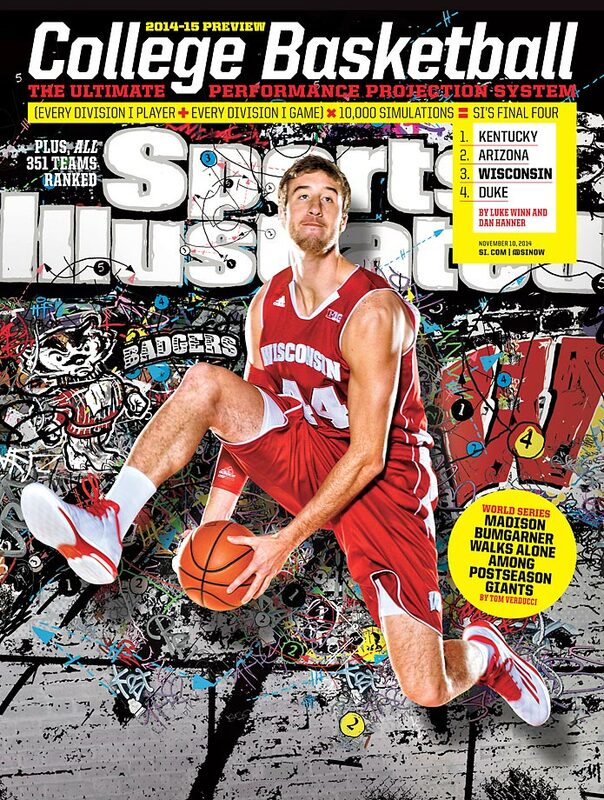 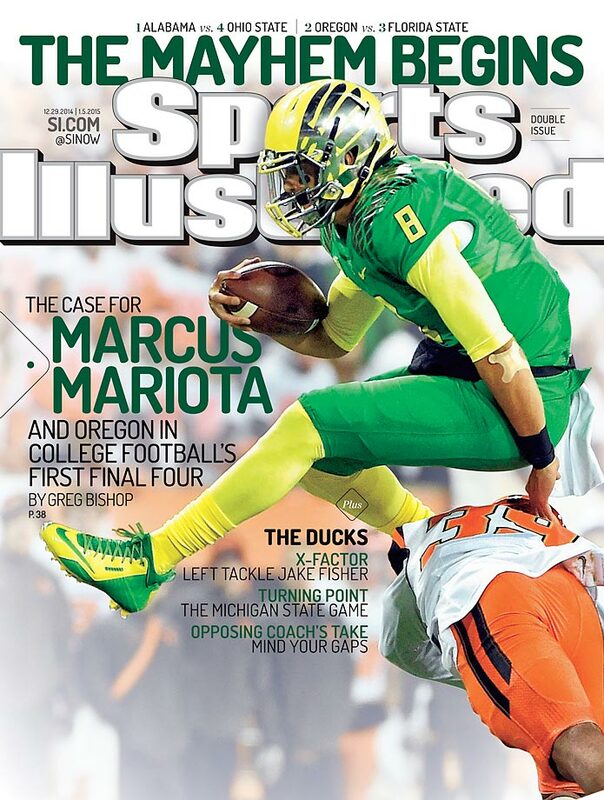 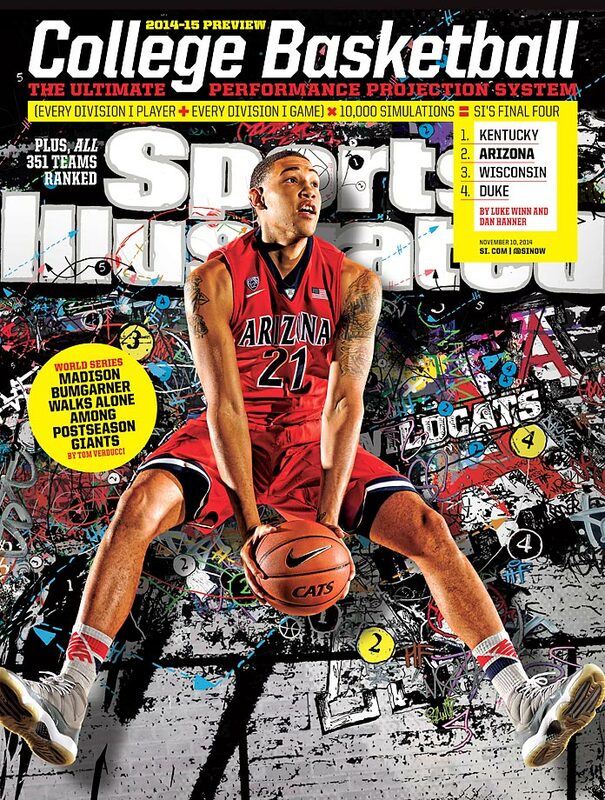 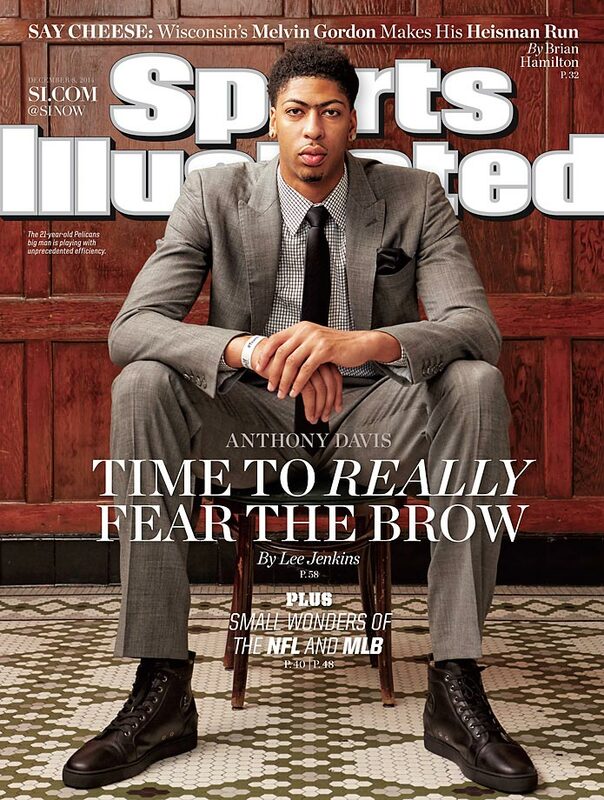 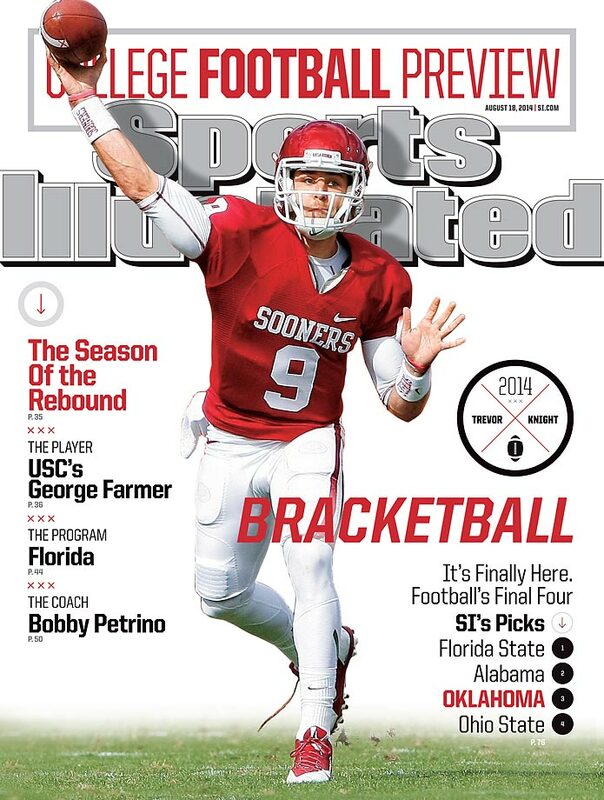 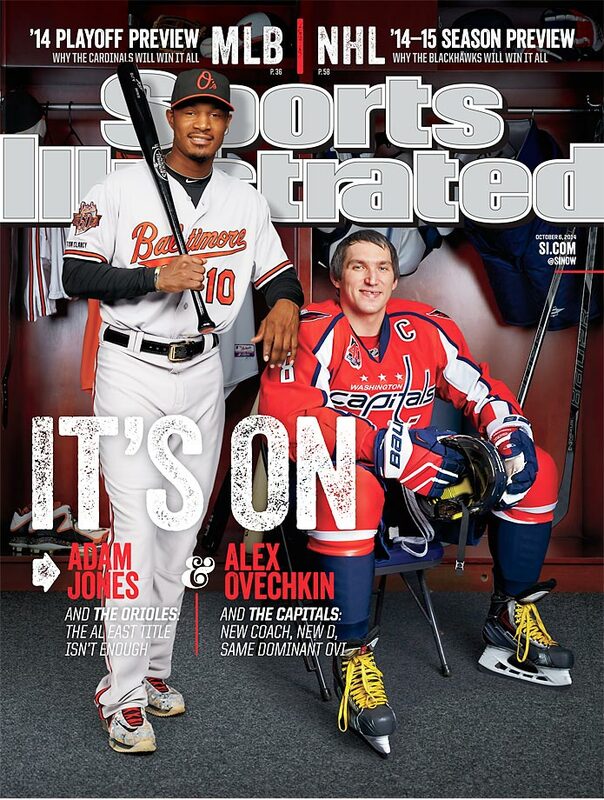 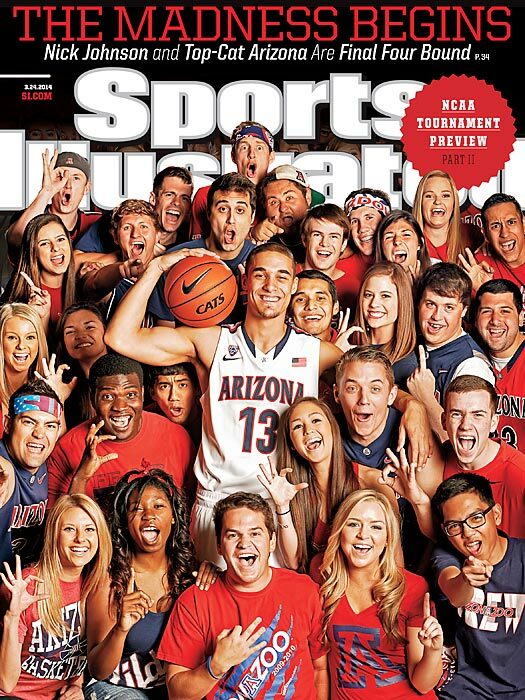 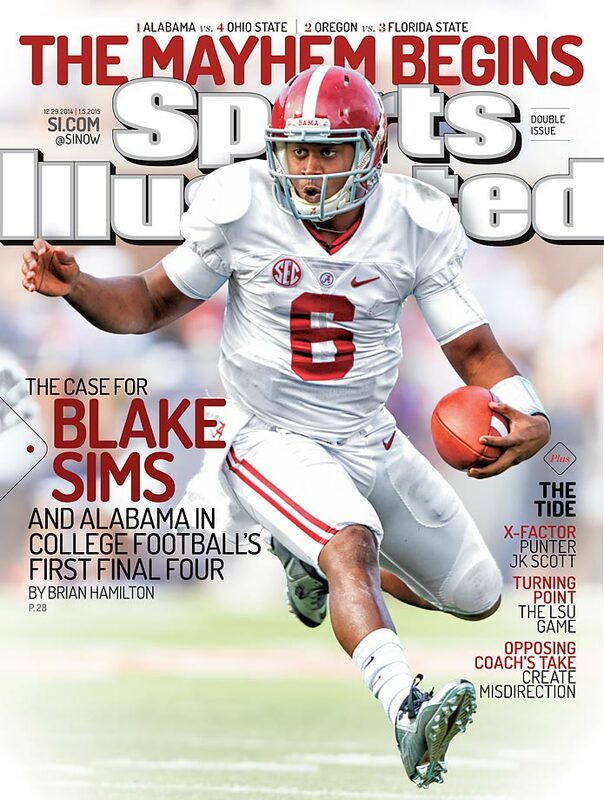 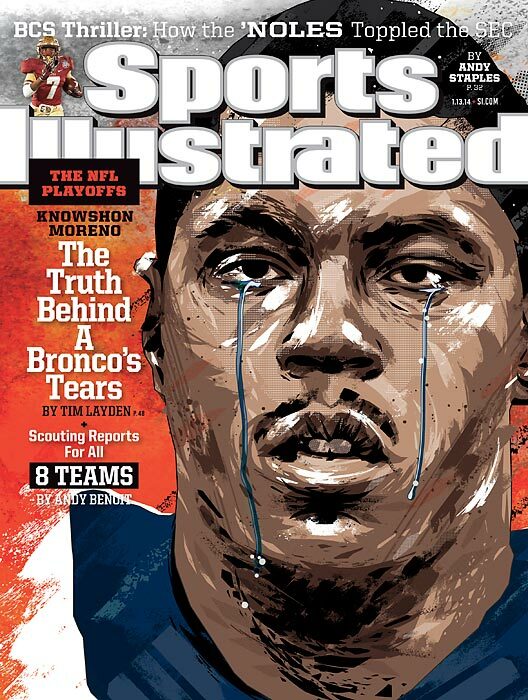 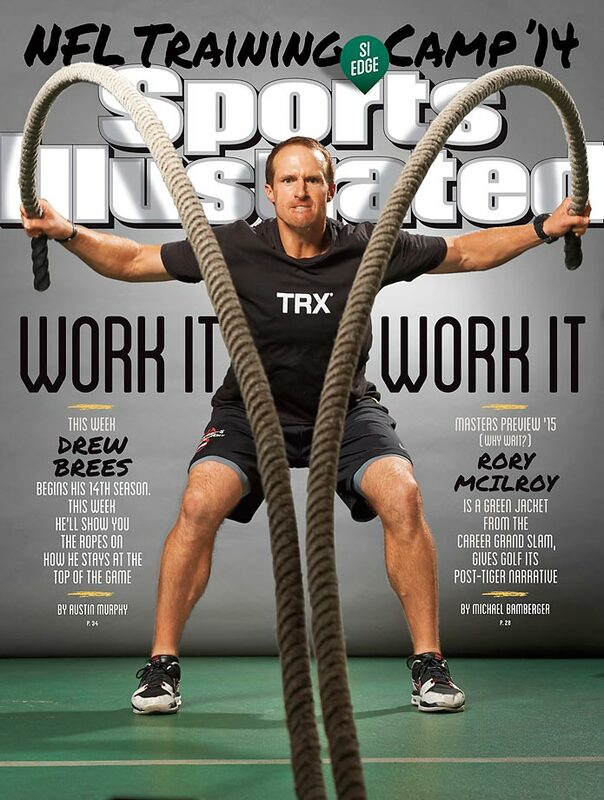 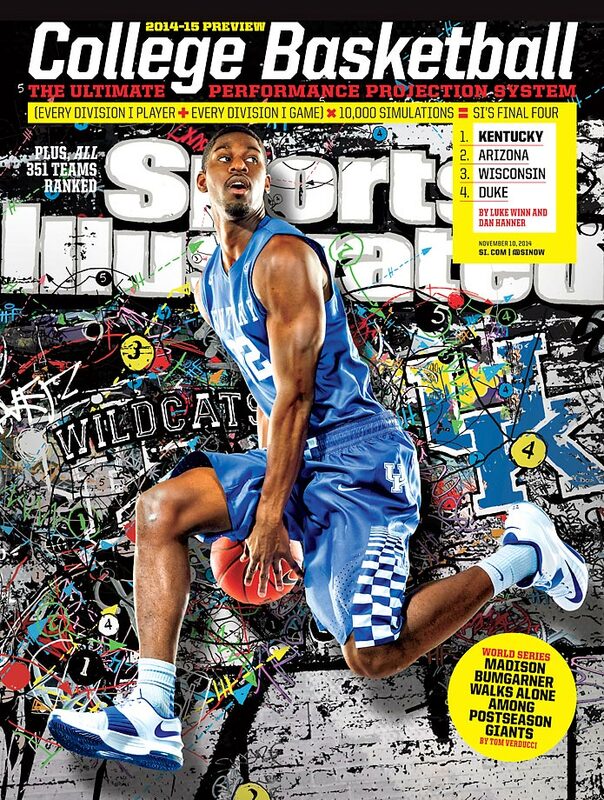 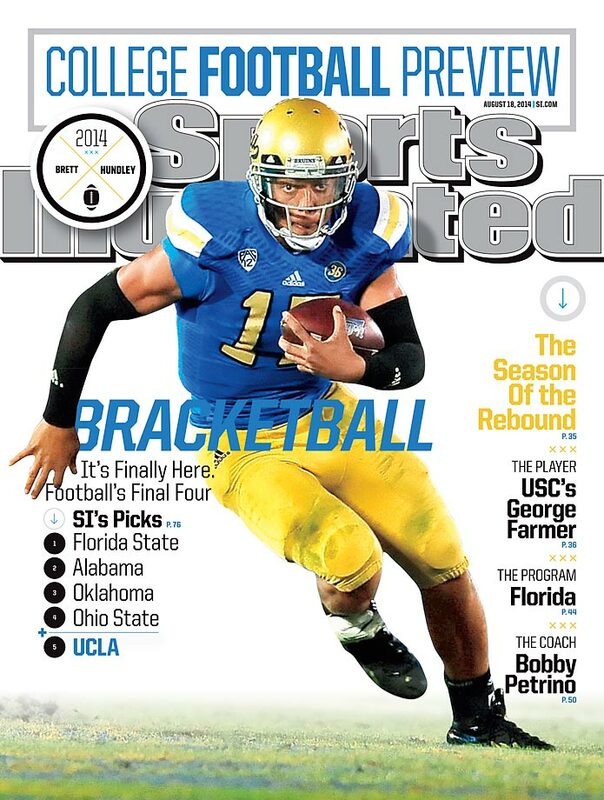 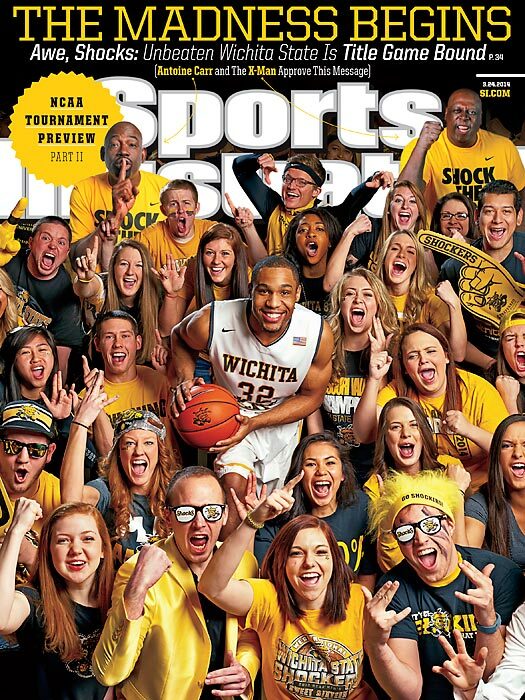 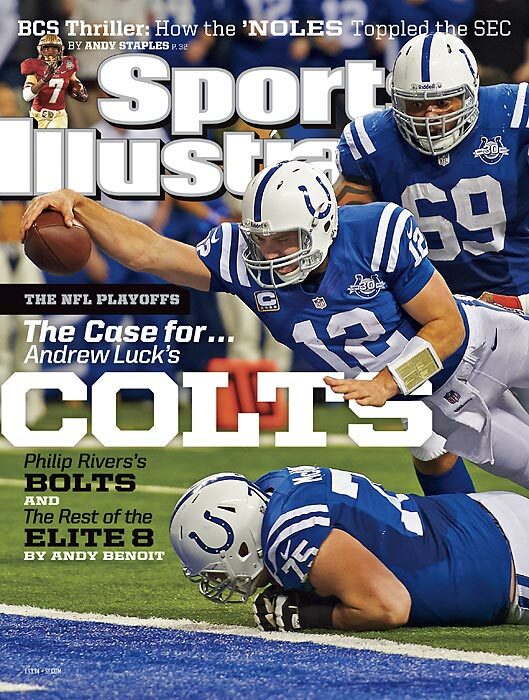 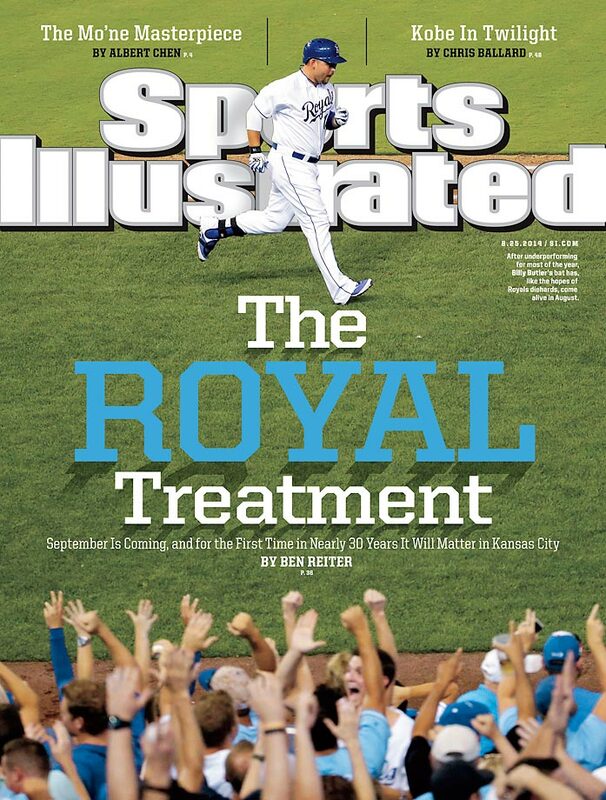 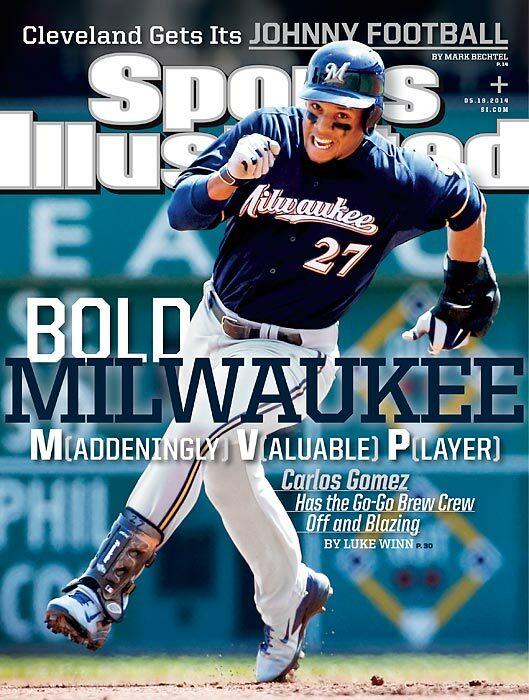 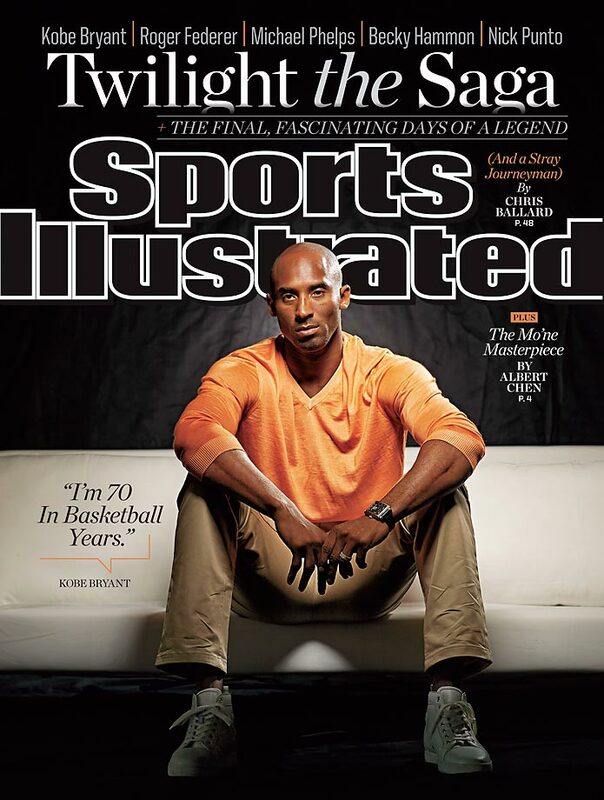 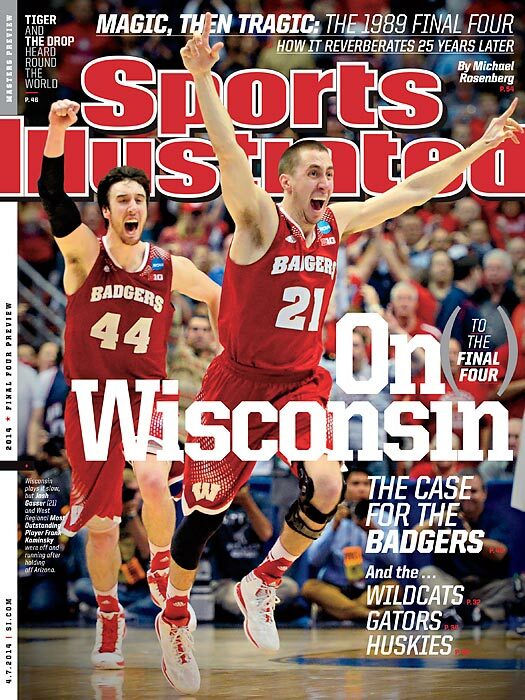 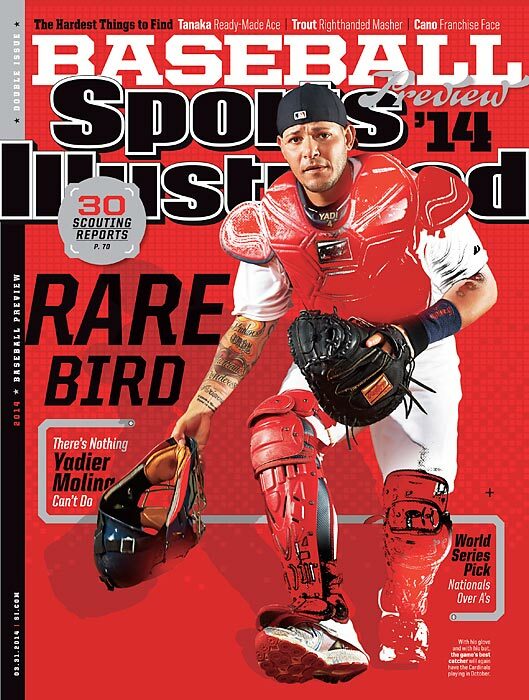 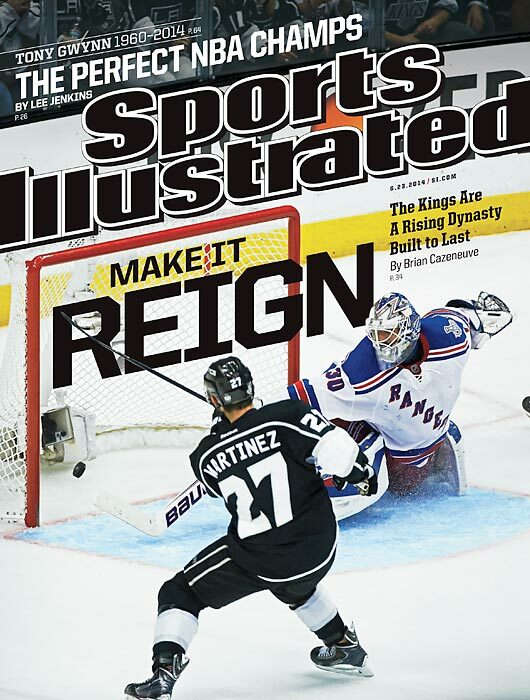 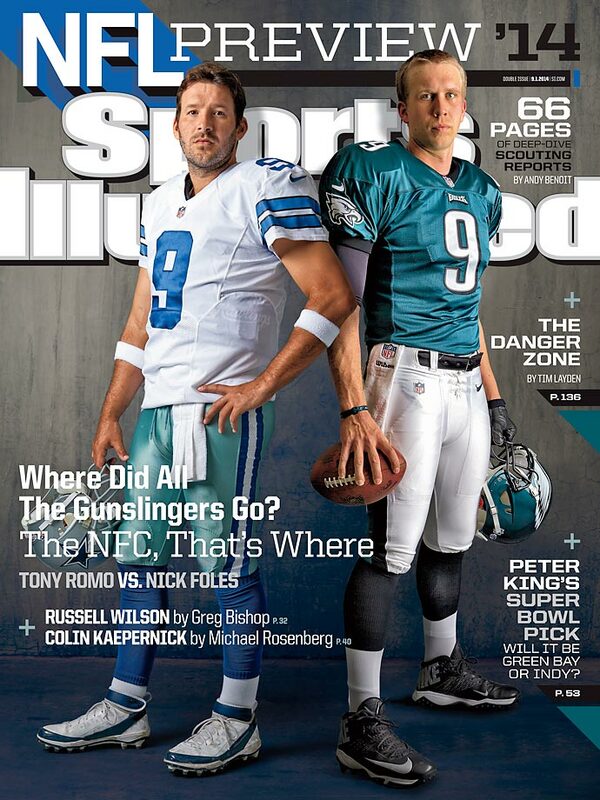 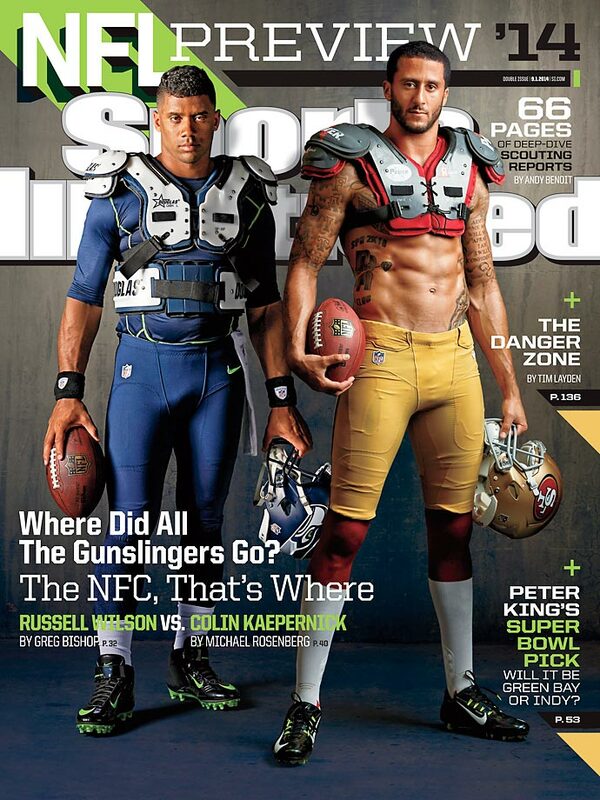 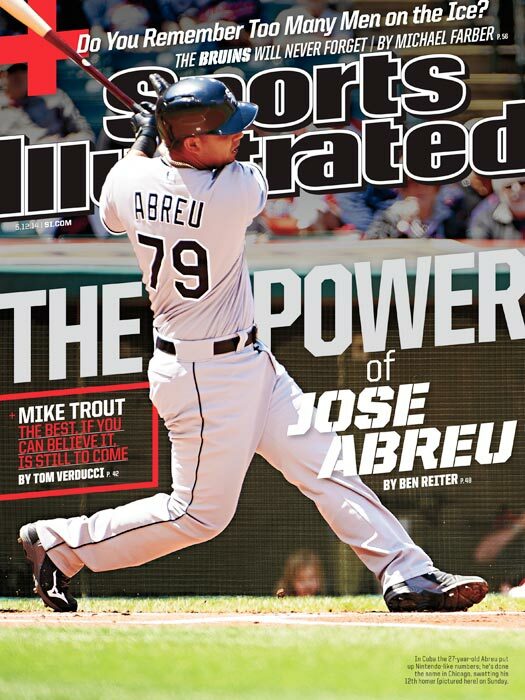 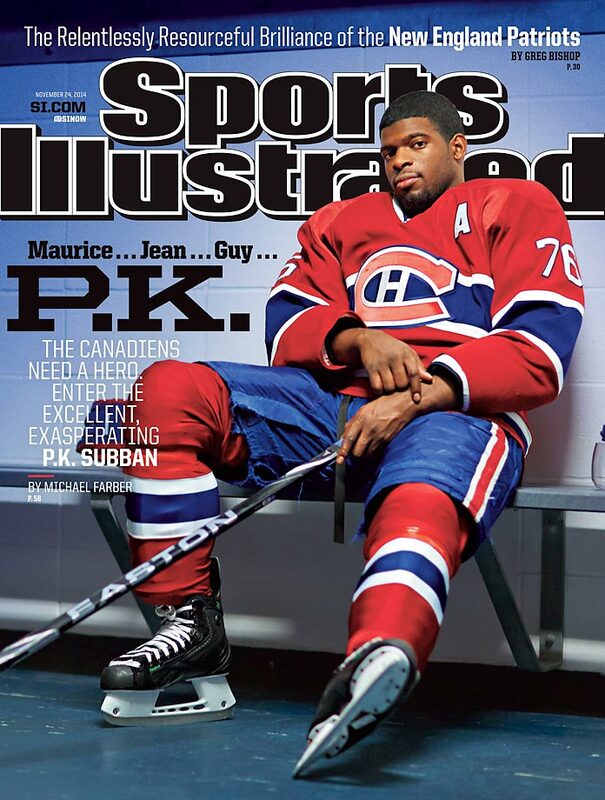 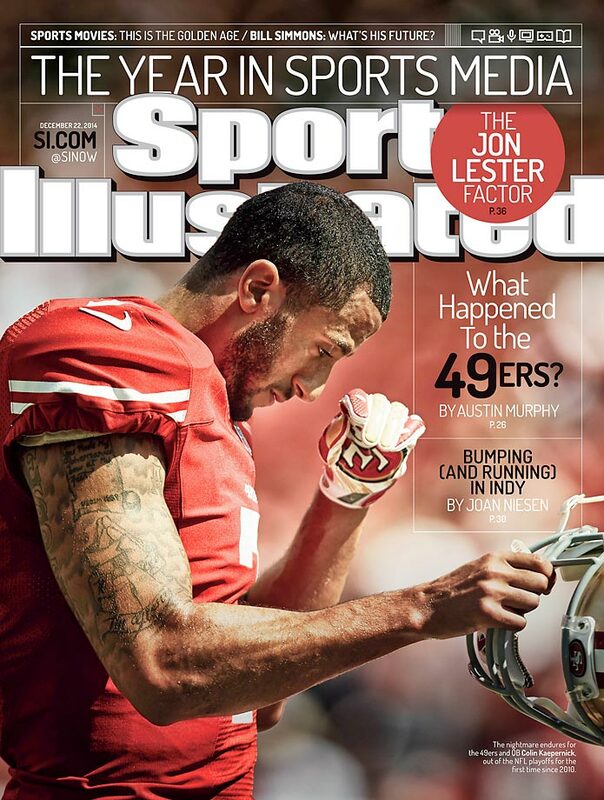 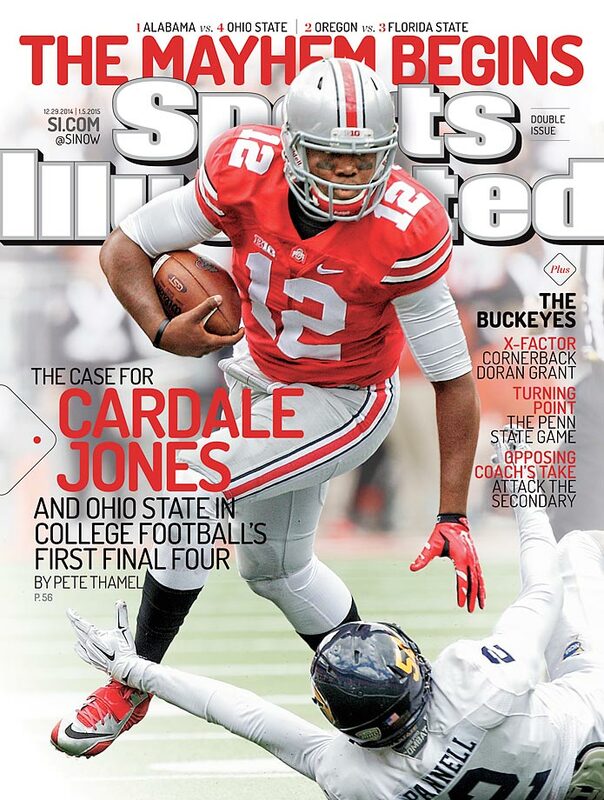 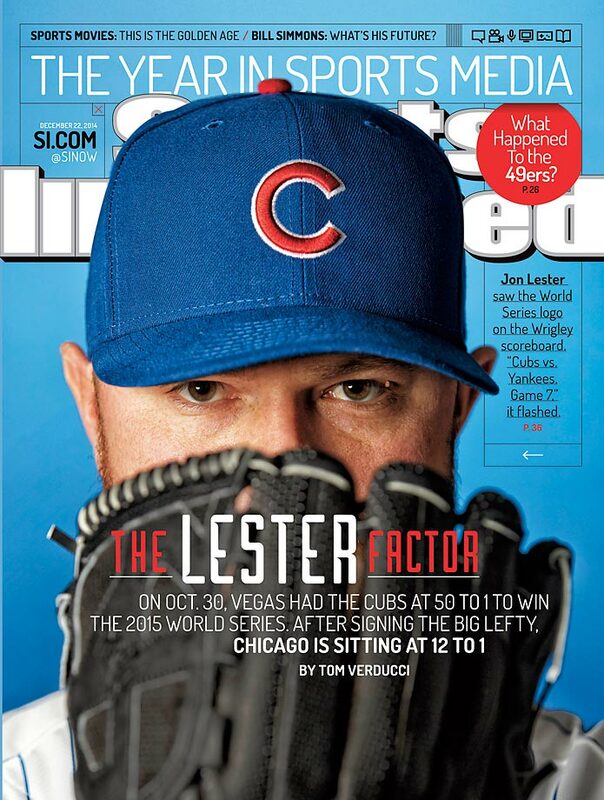 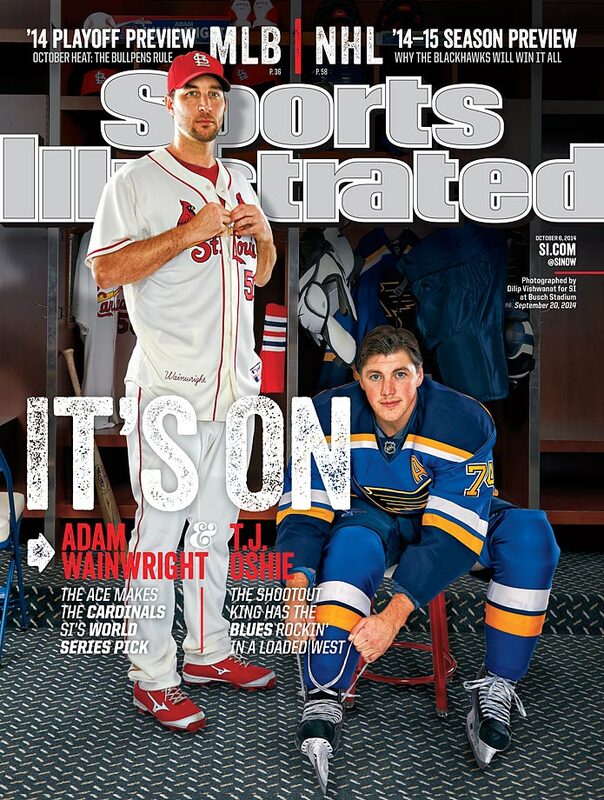 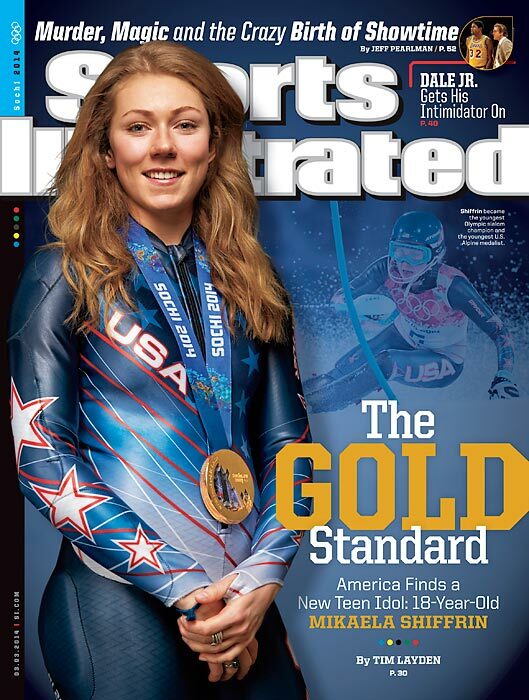 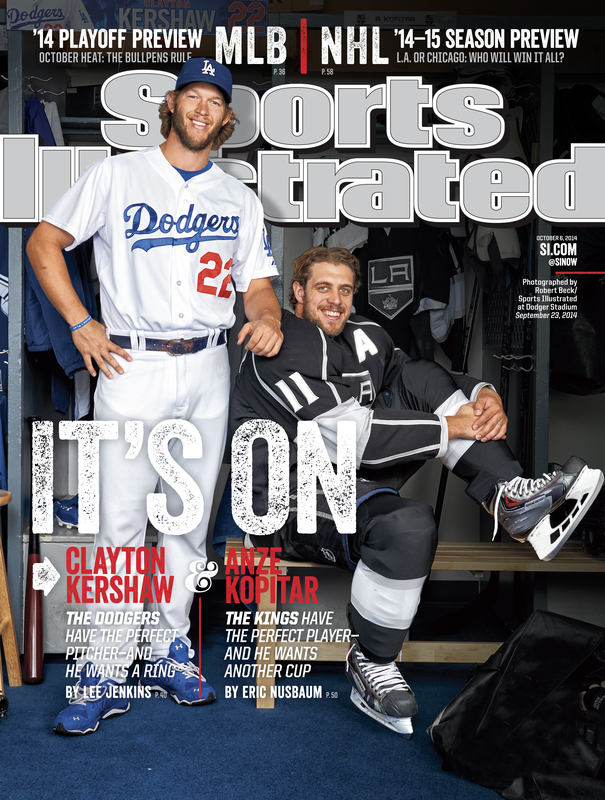 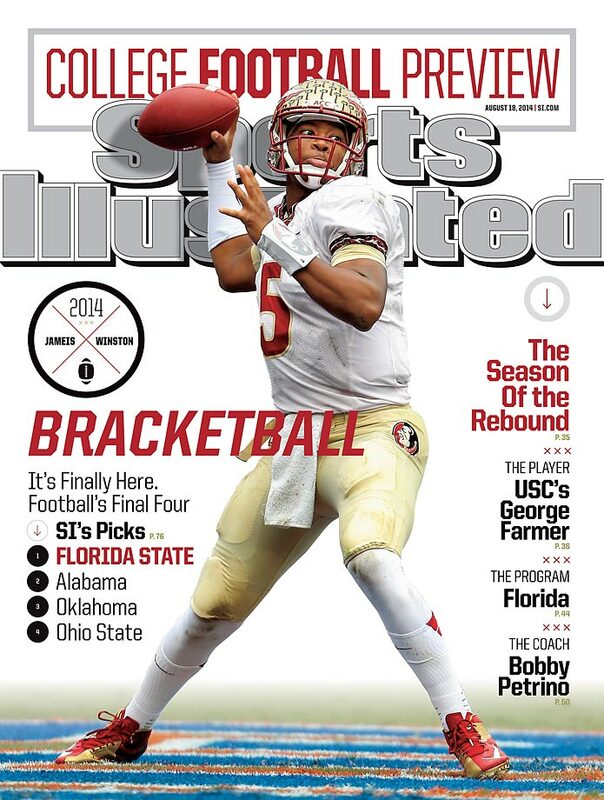 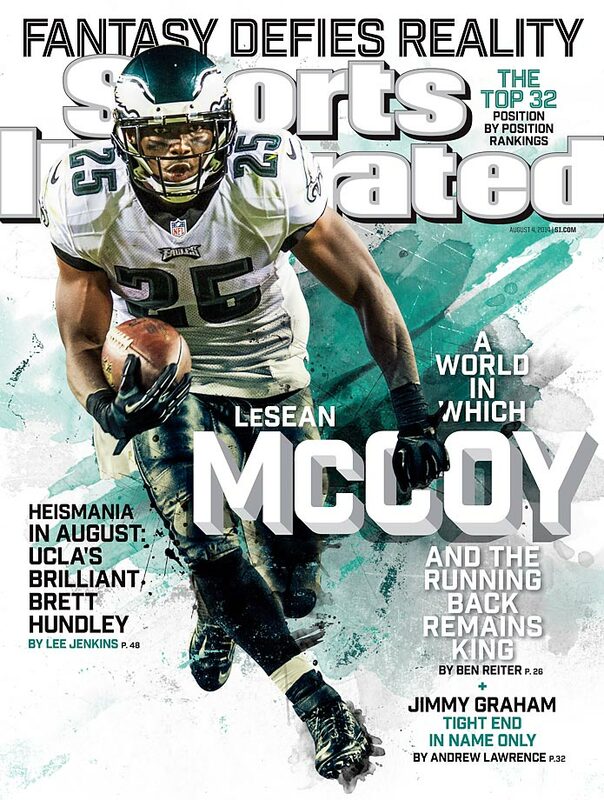 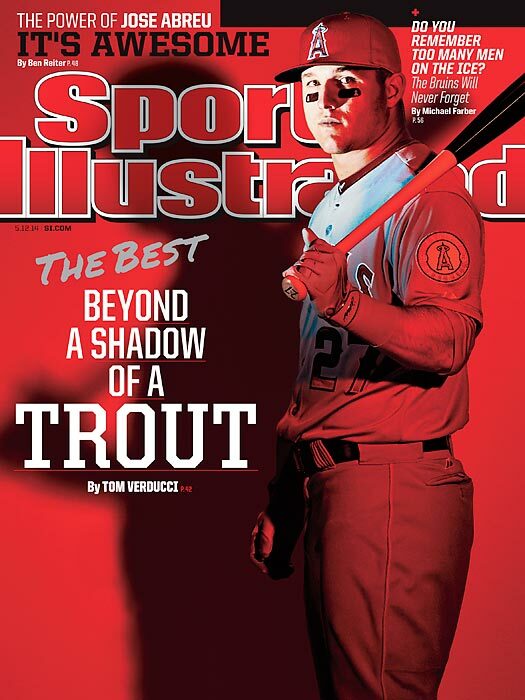 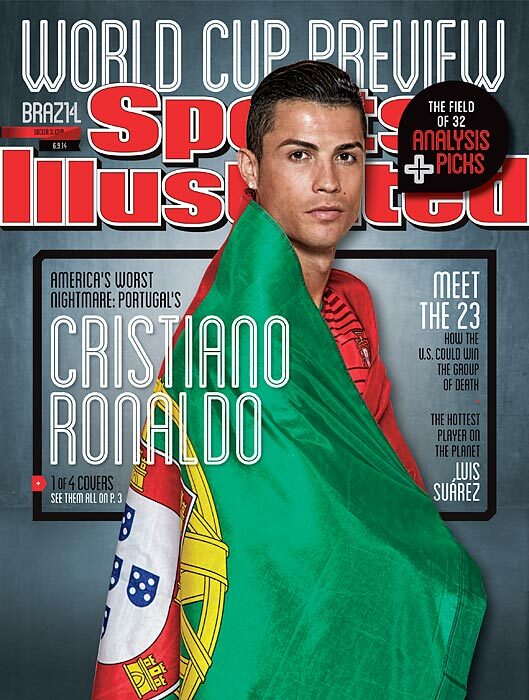 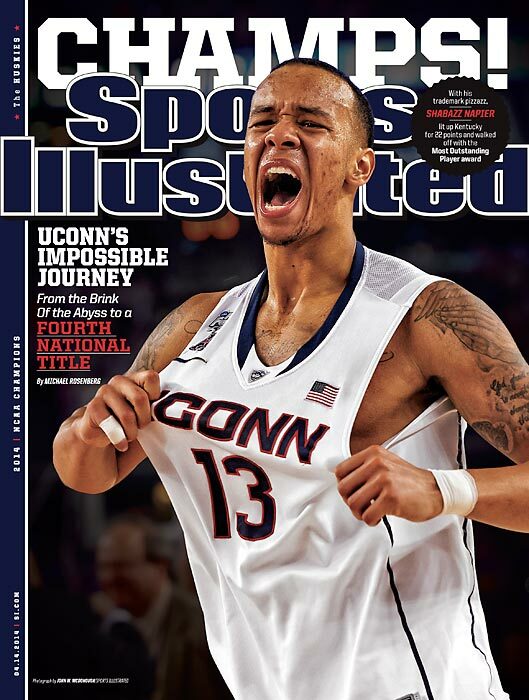 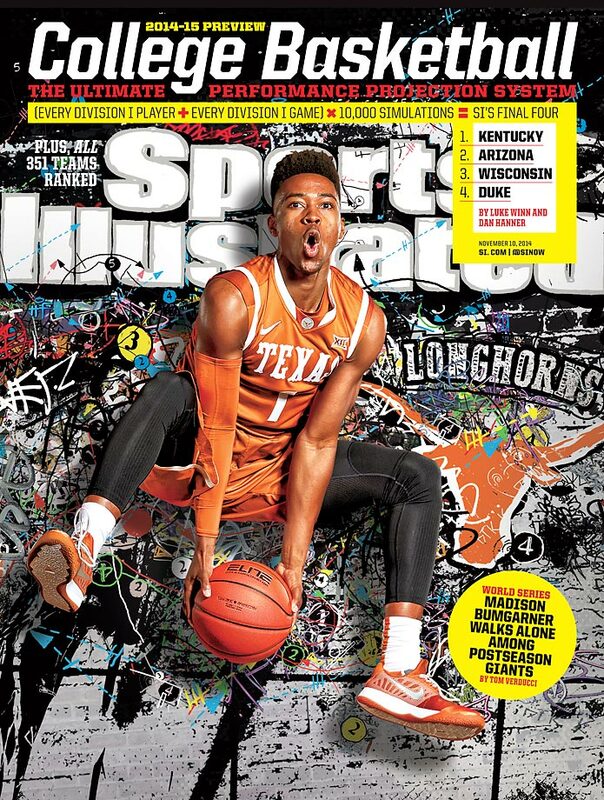 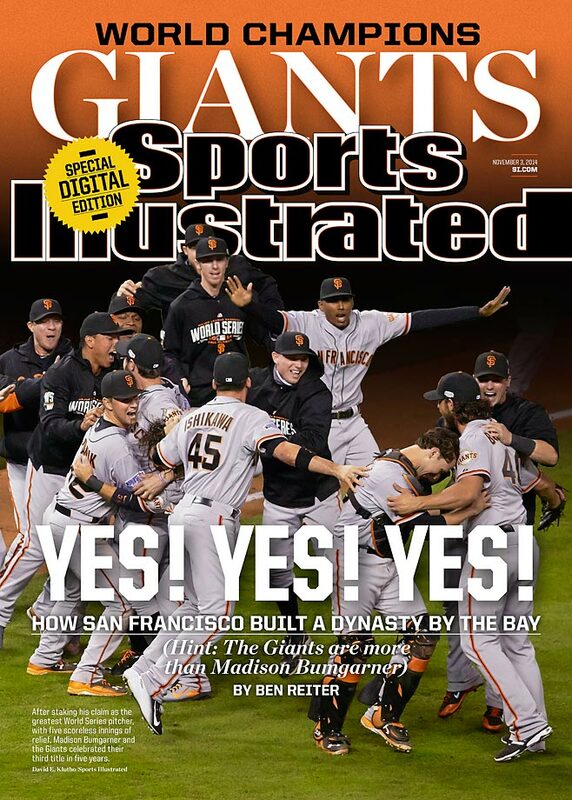 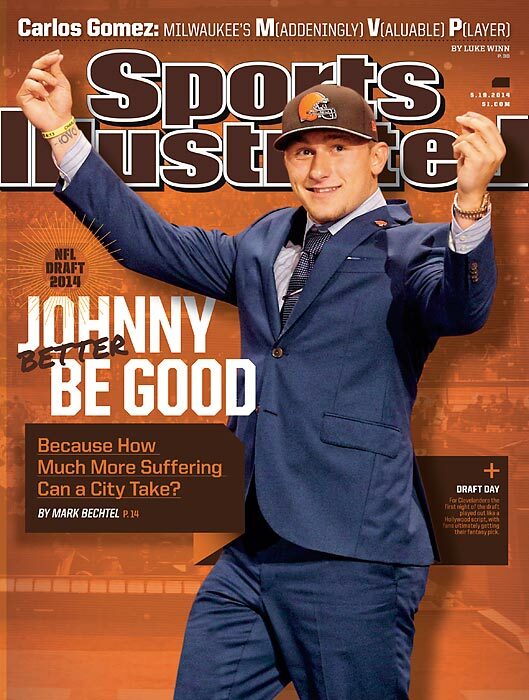 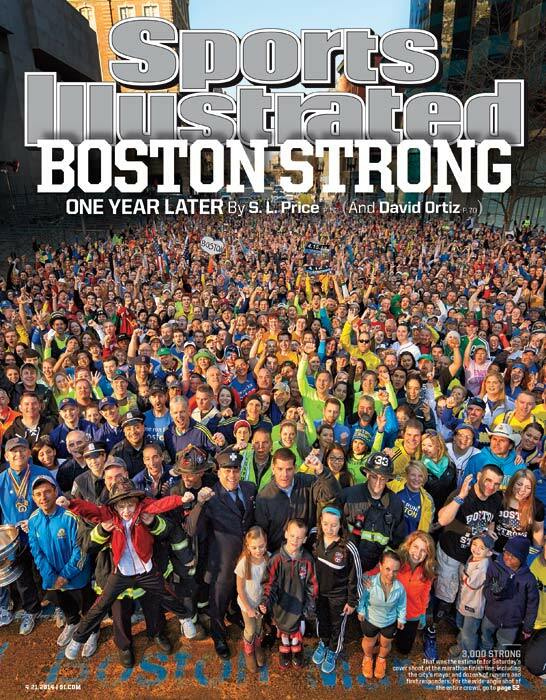 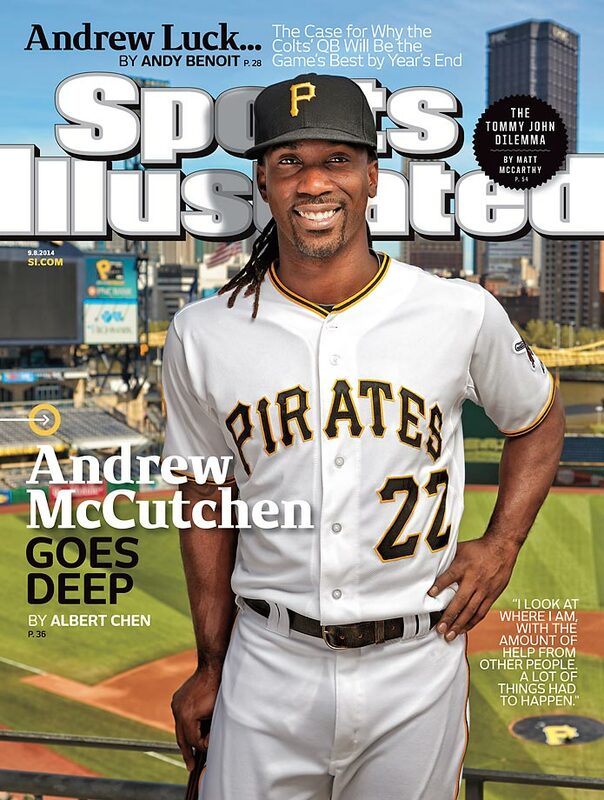 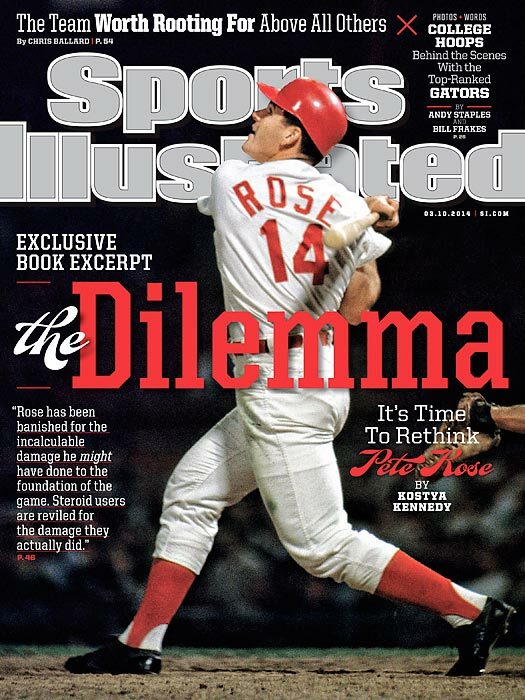 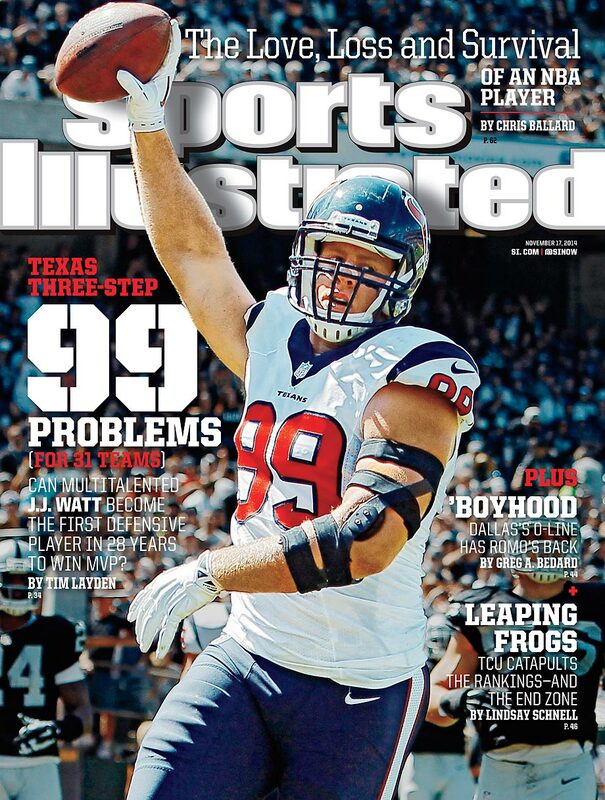 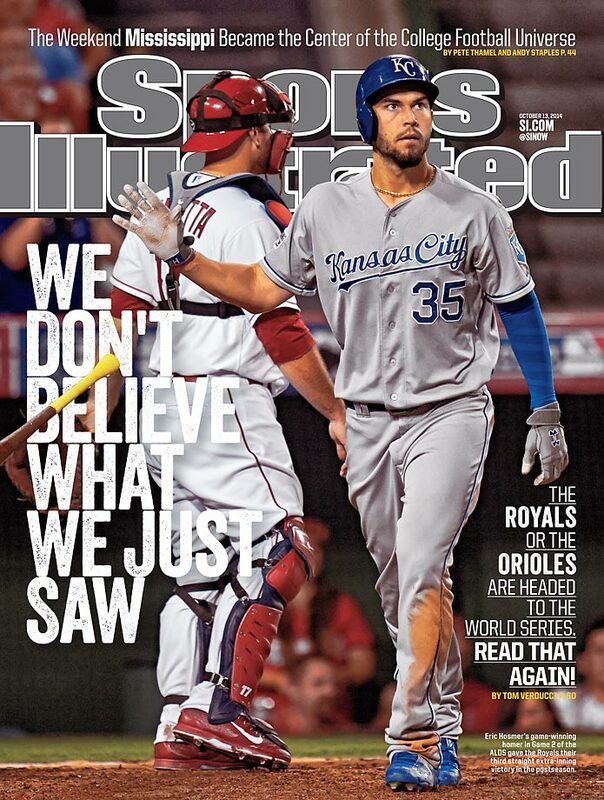 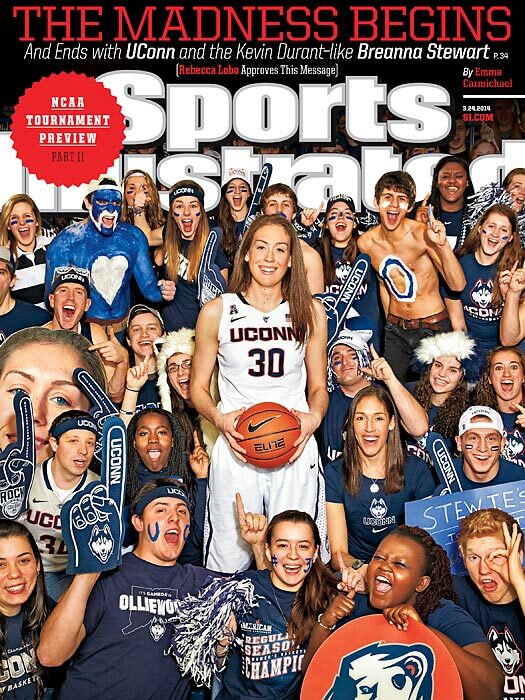 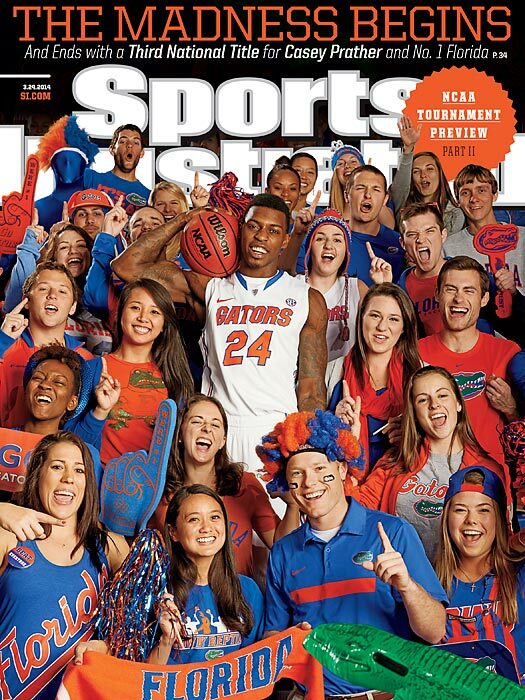 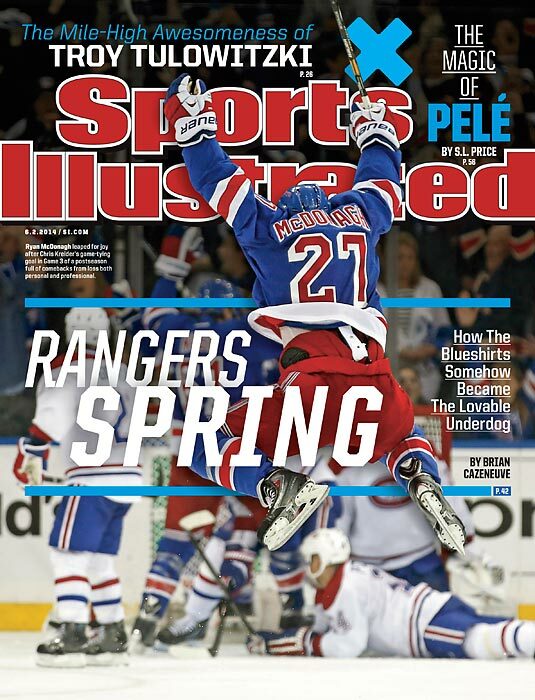 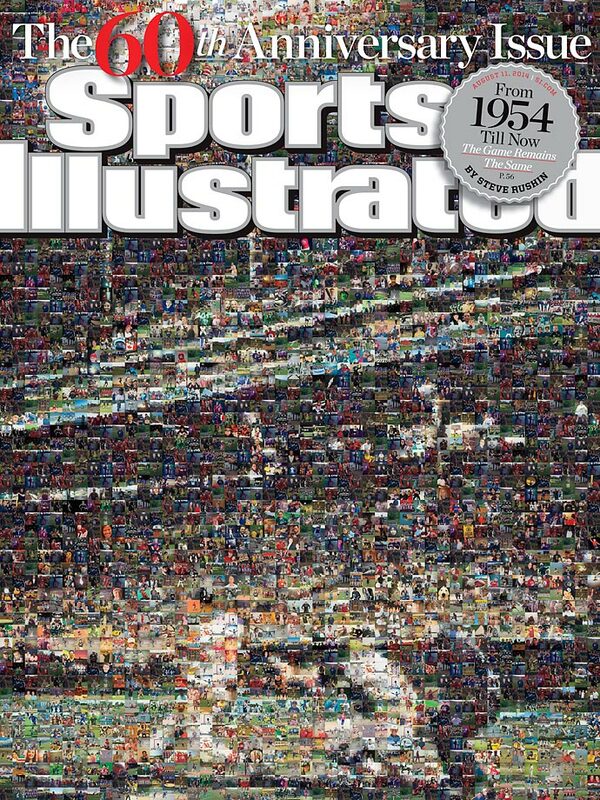 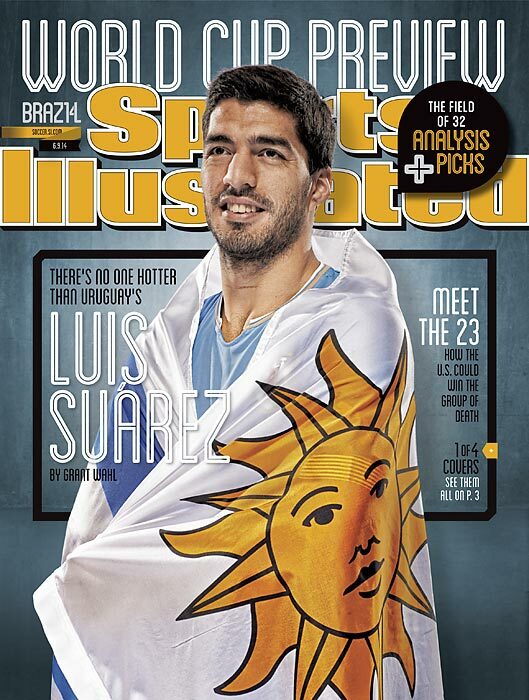 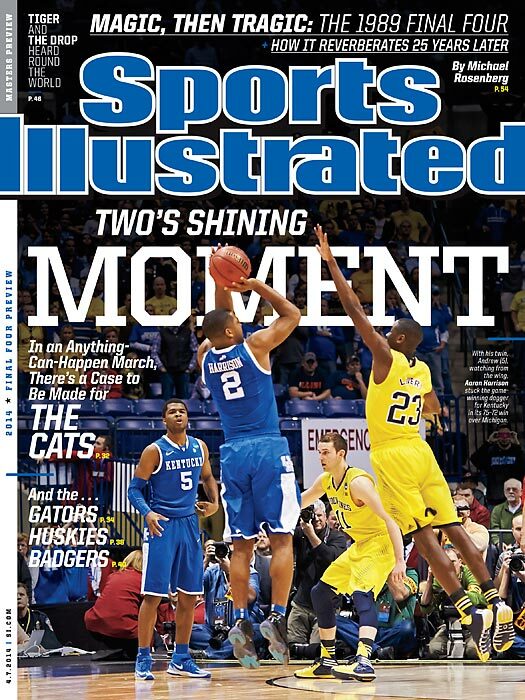 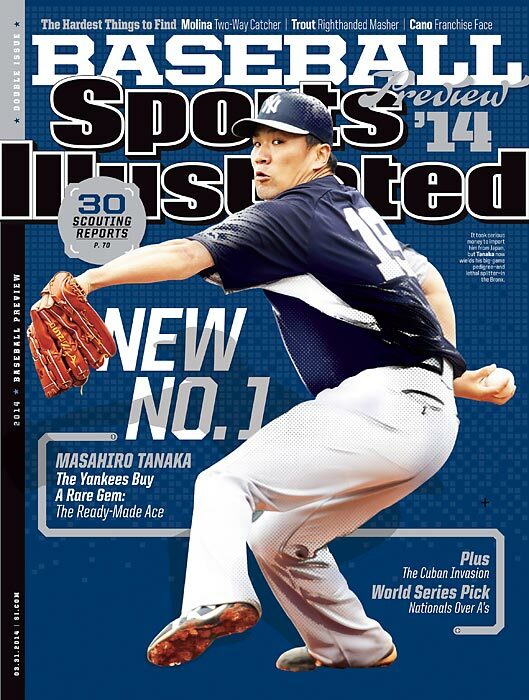 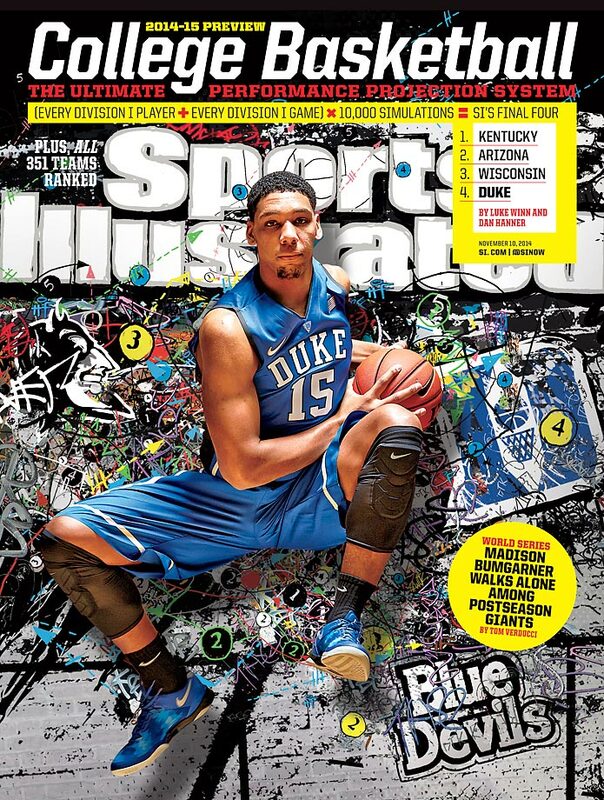 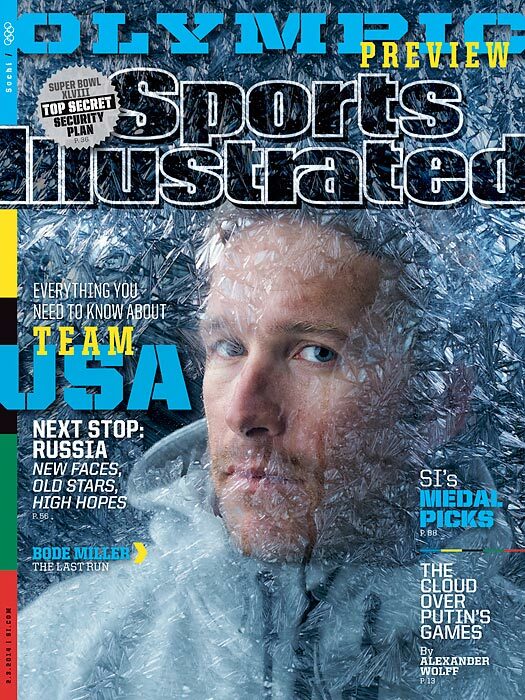 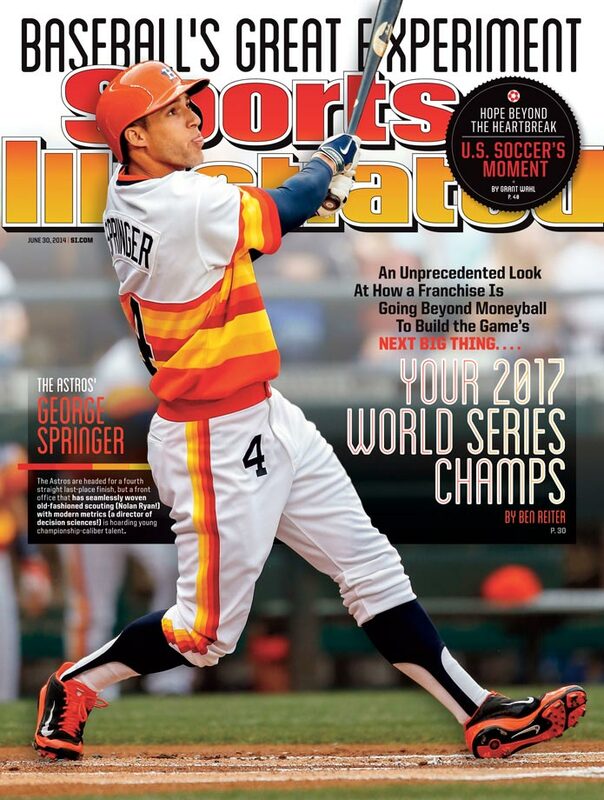 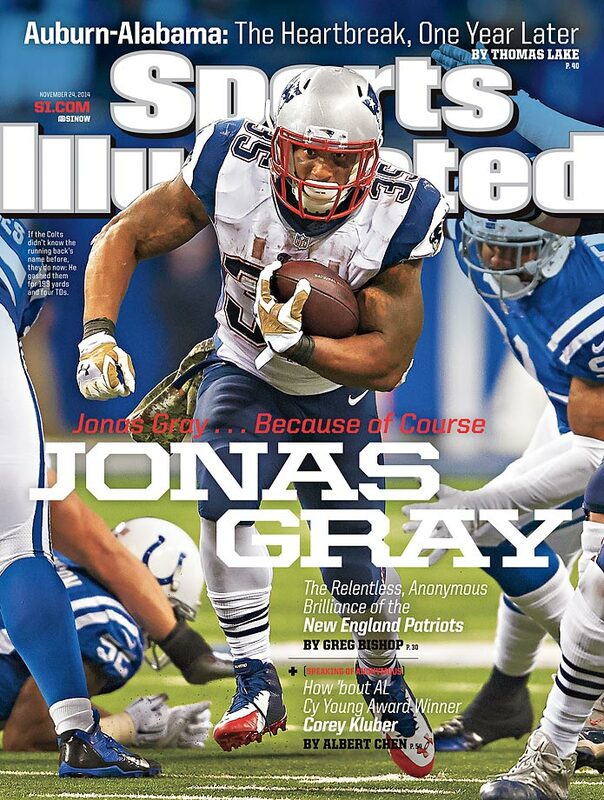 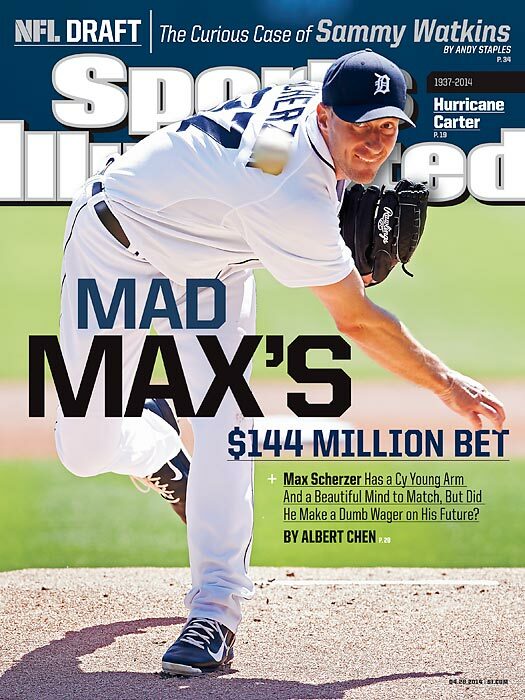 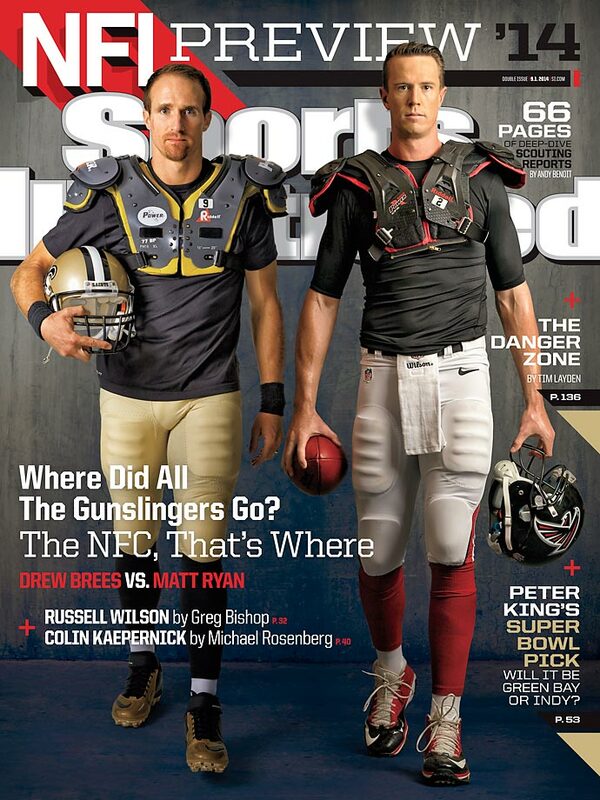 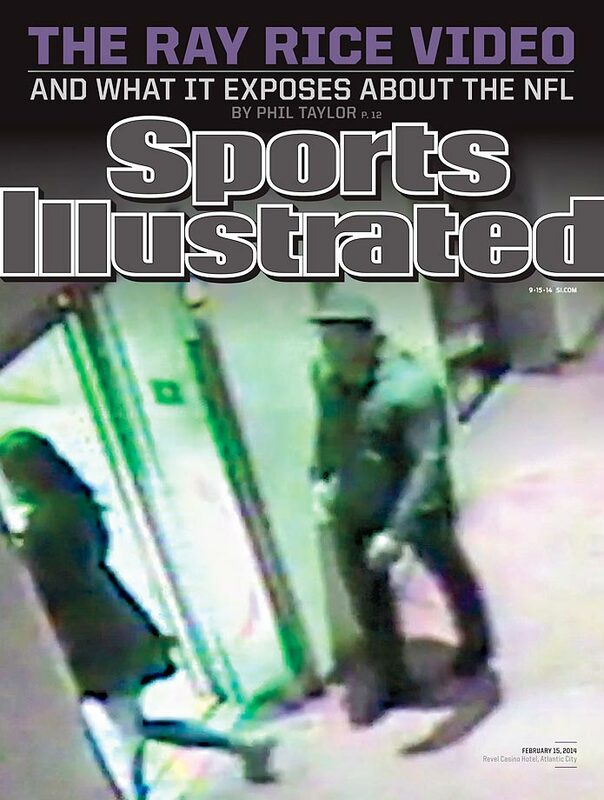 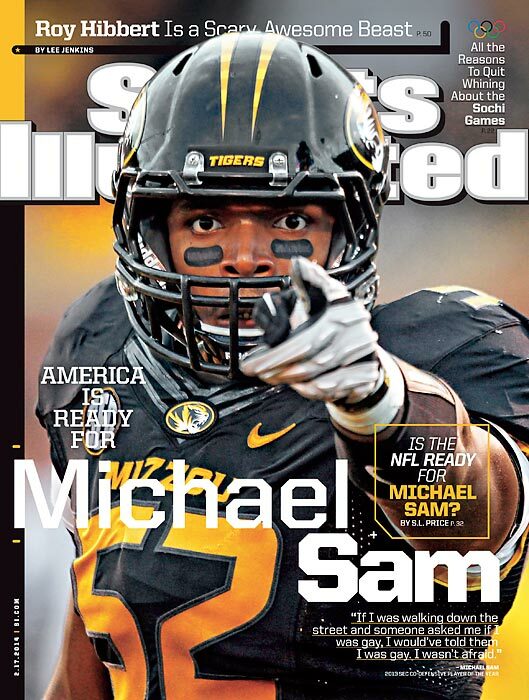 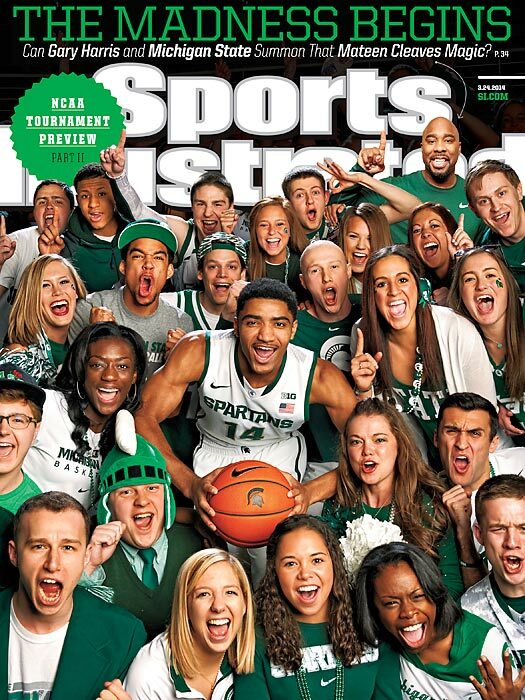 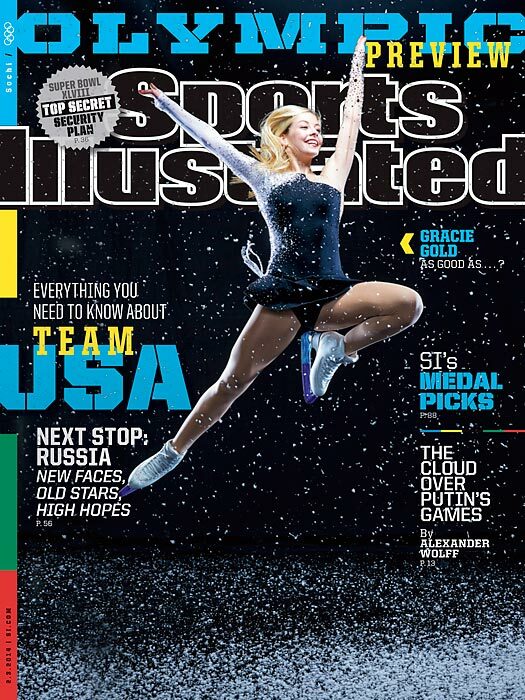 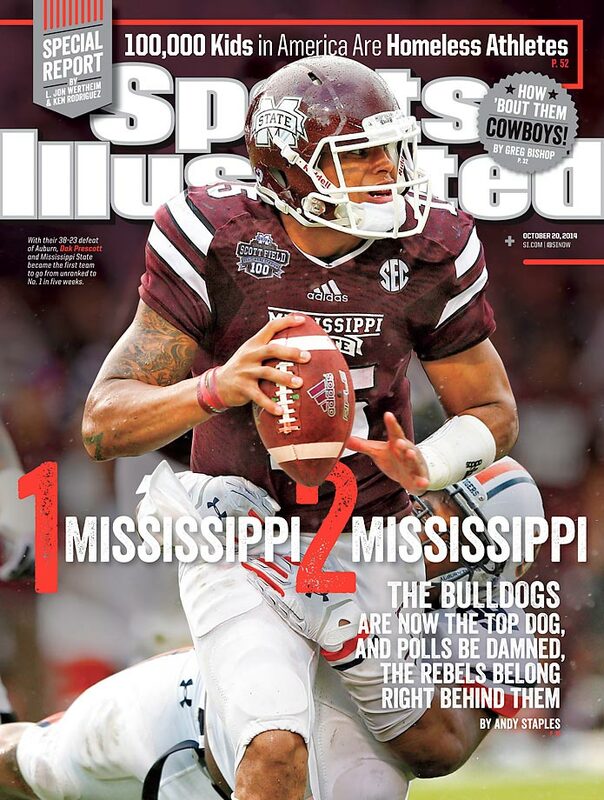 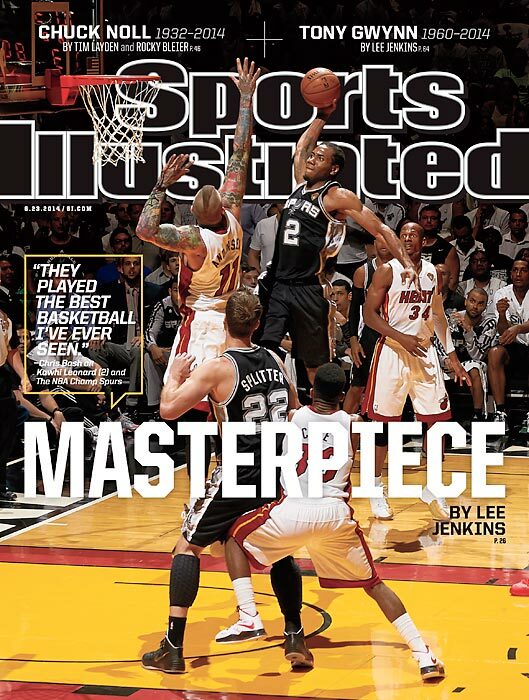 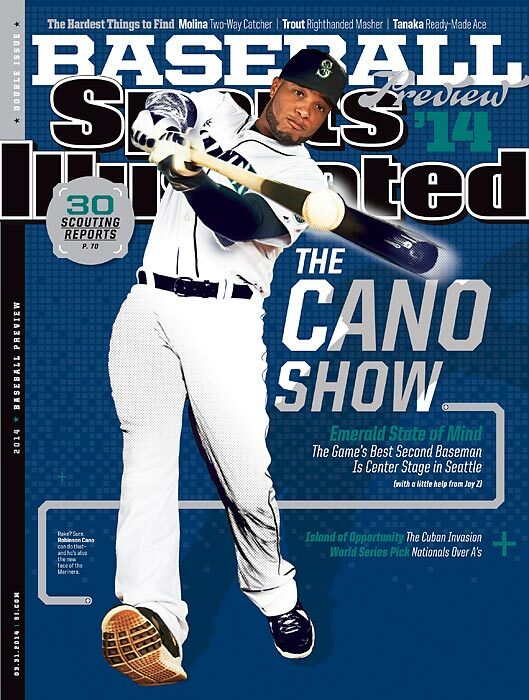 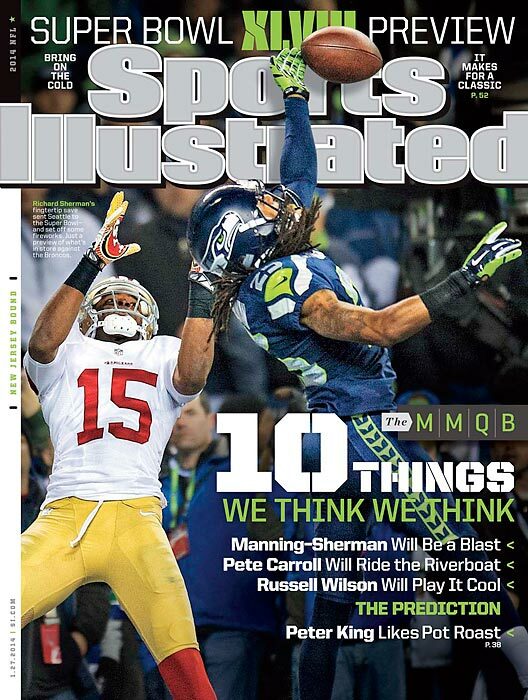 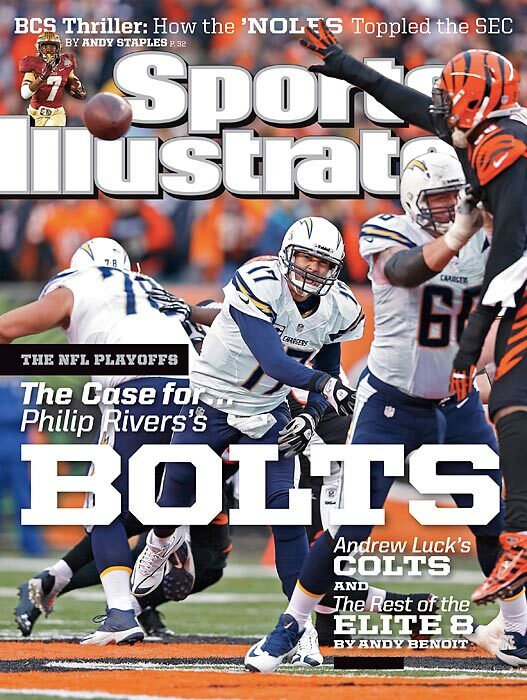 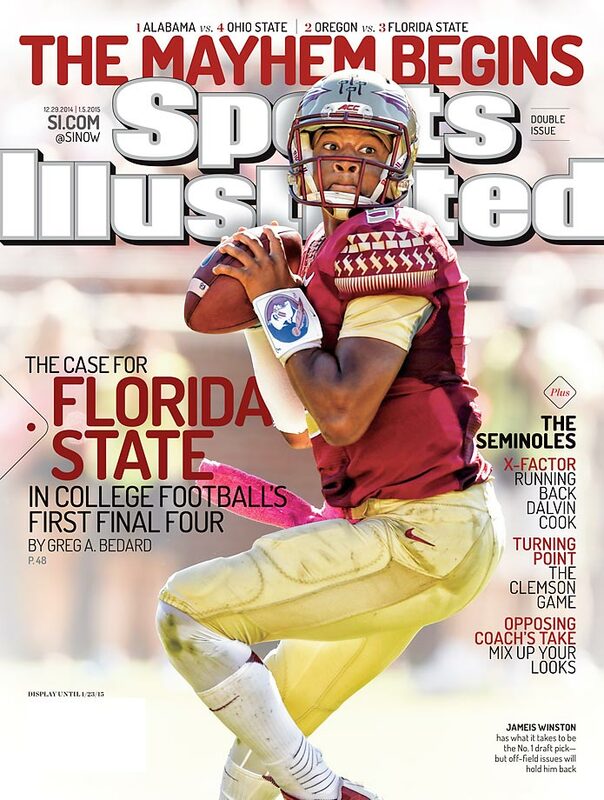 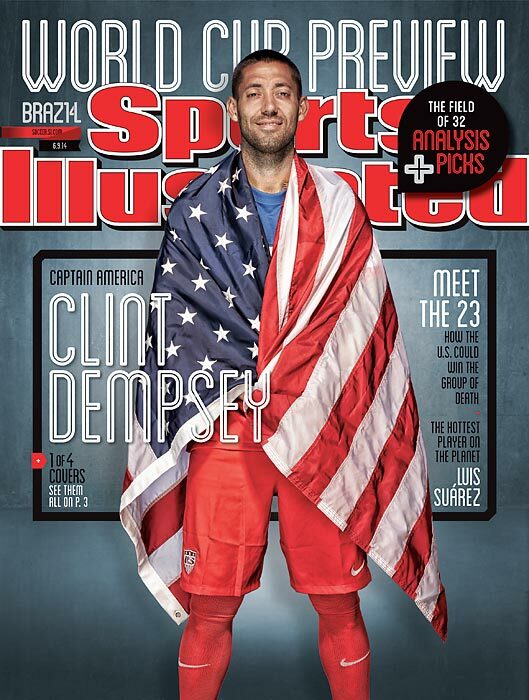 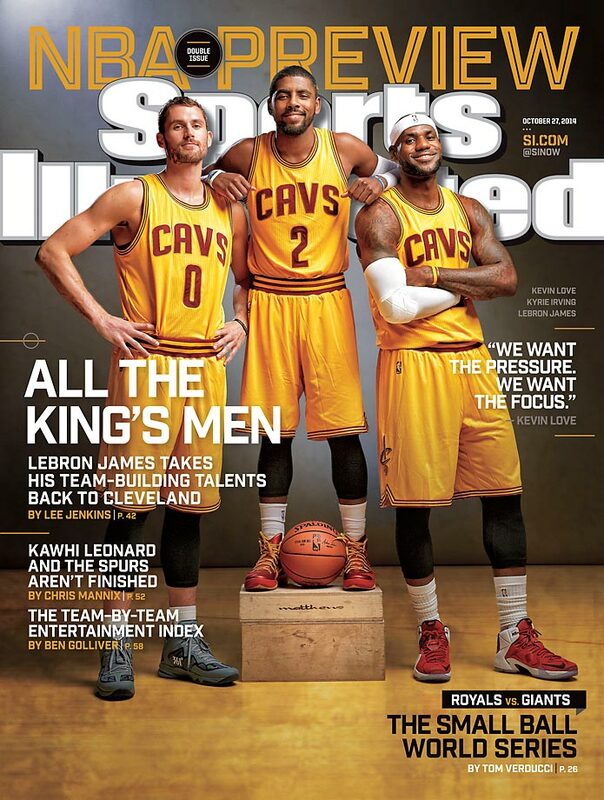 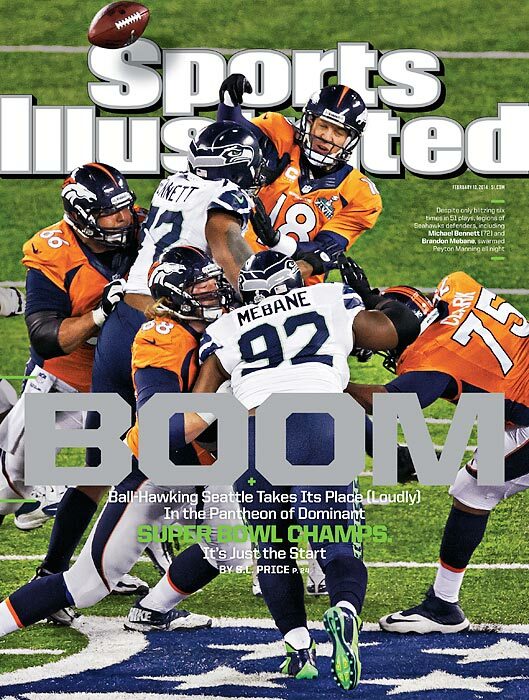 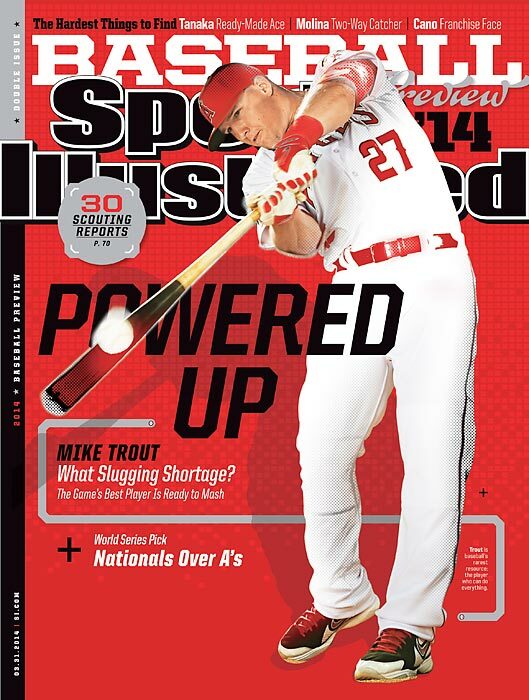 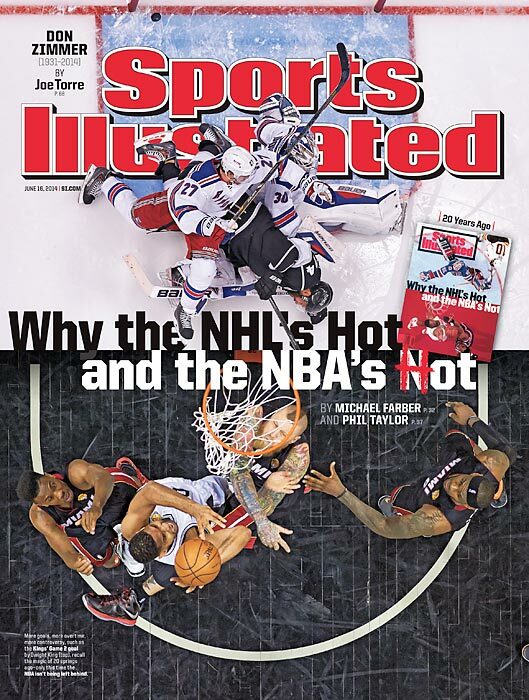 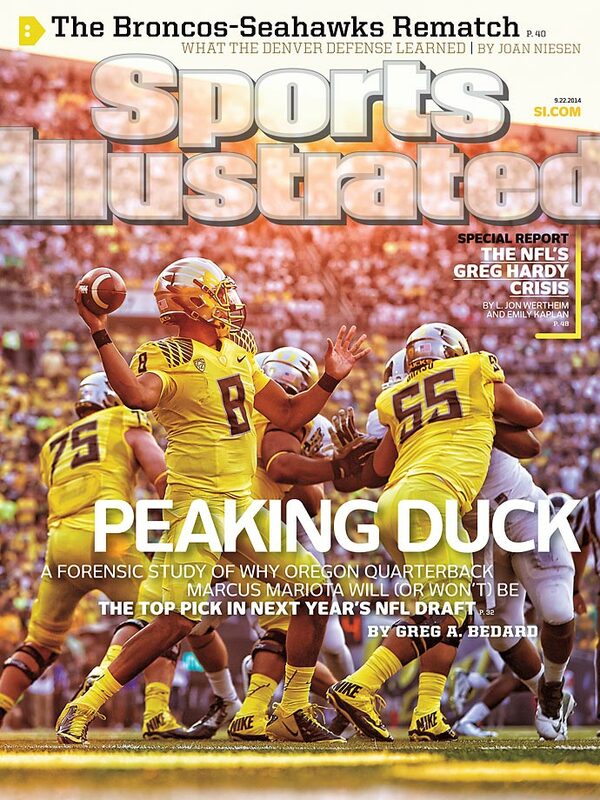 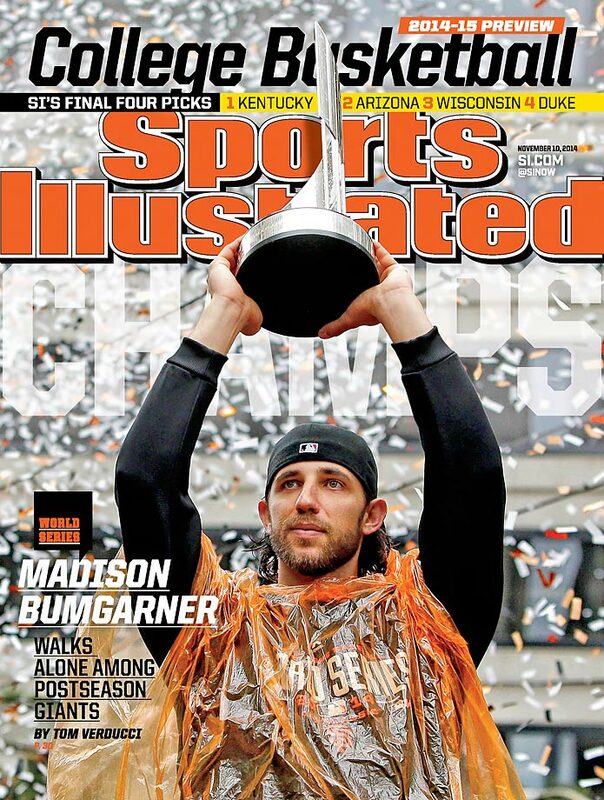 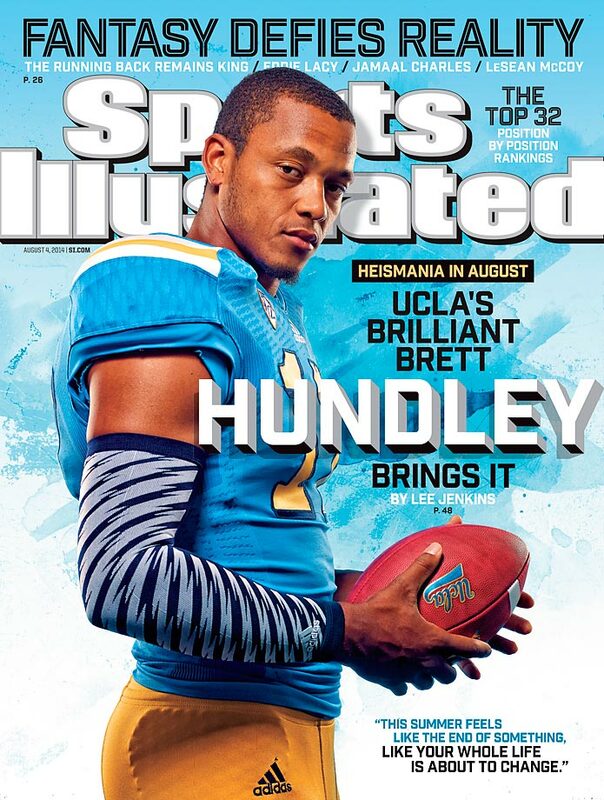 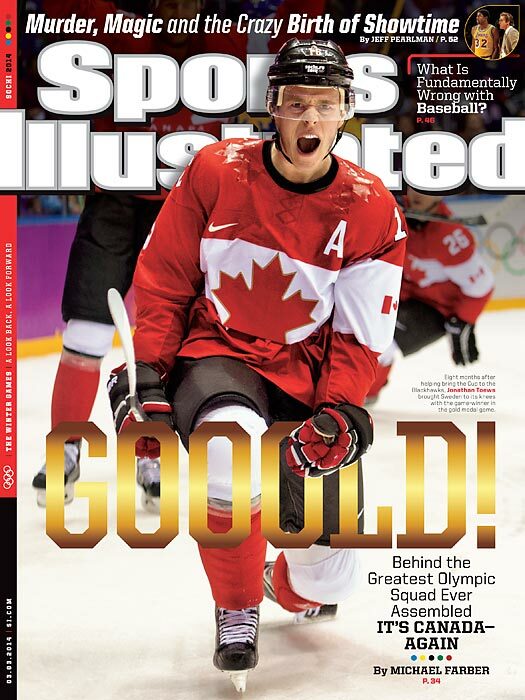 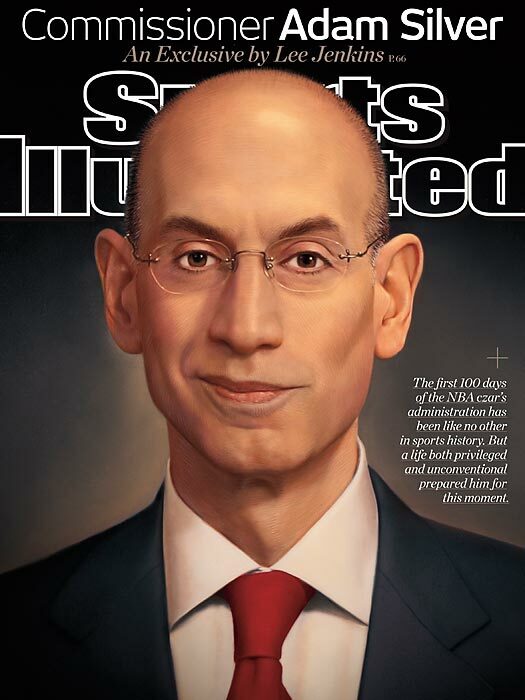 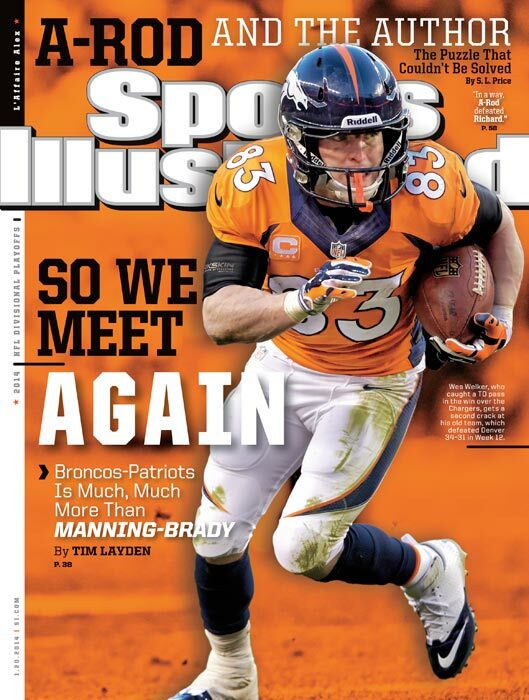 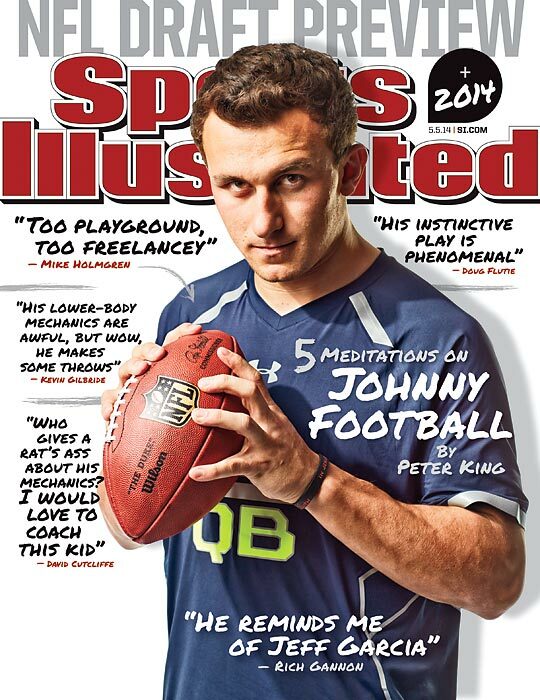 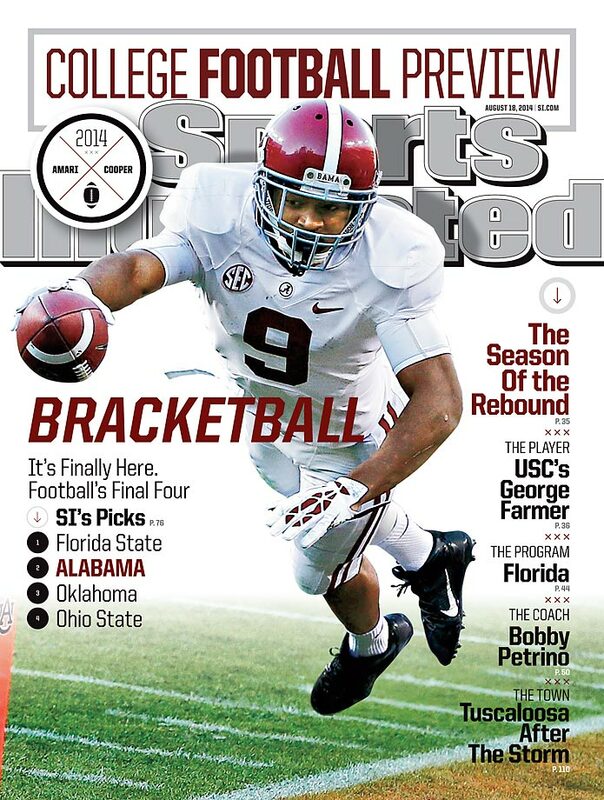 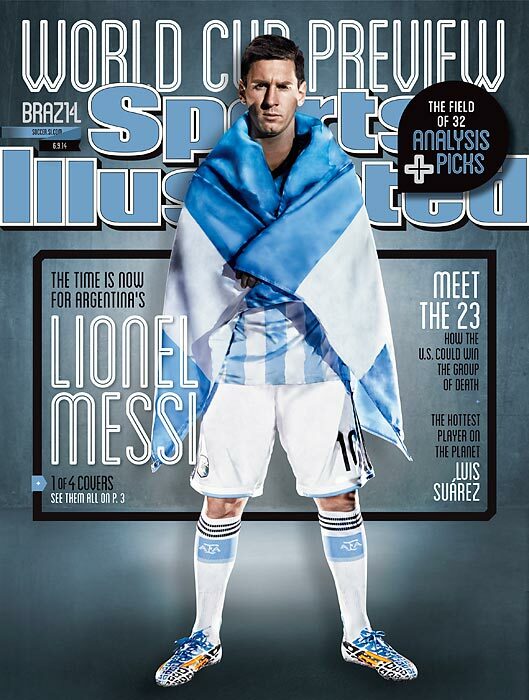 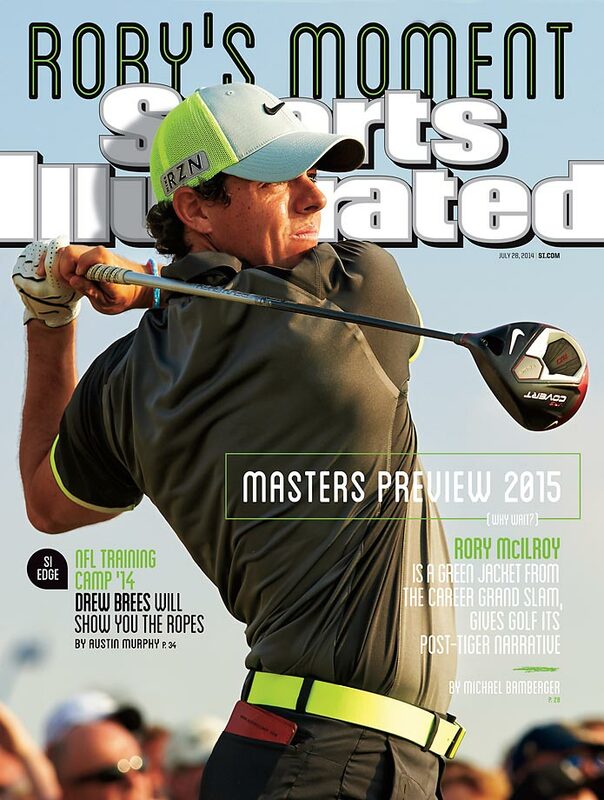 You can buy single issues of SI here.